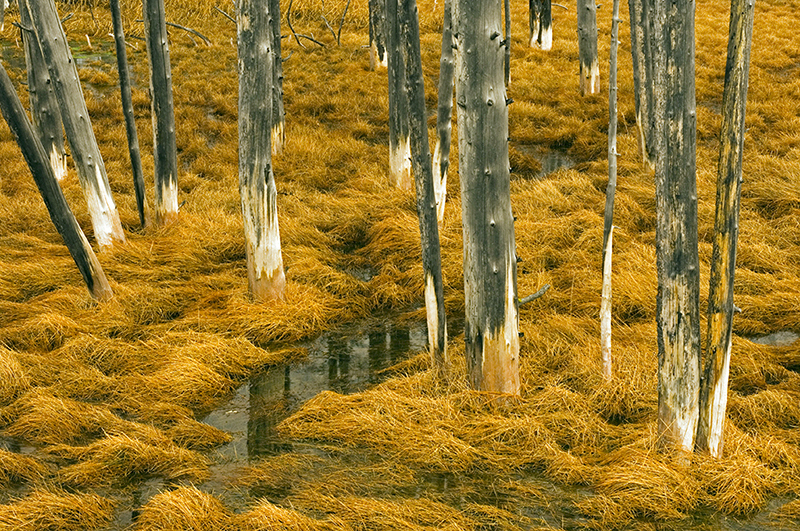 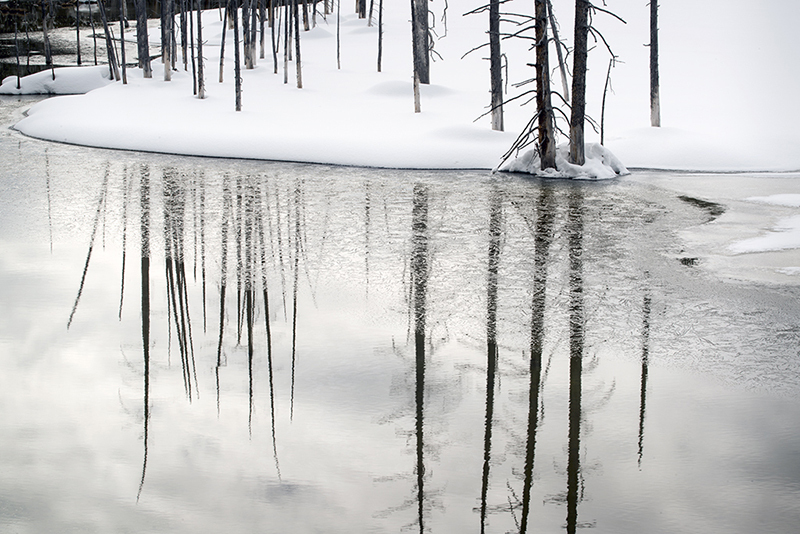 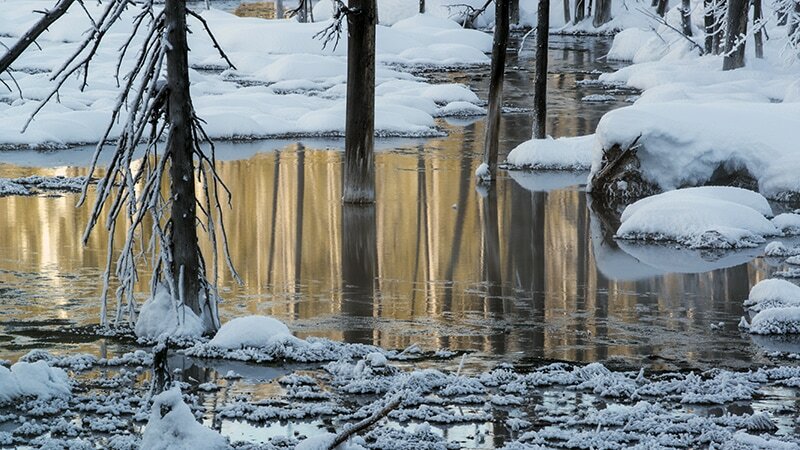 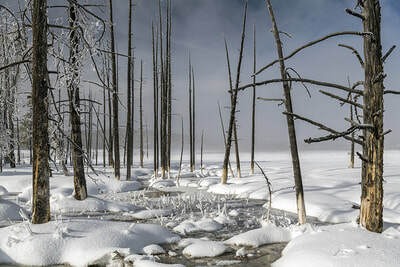 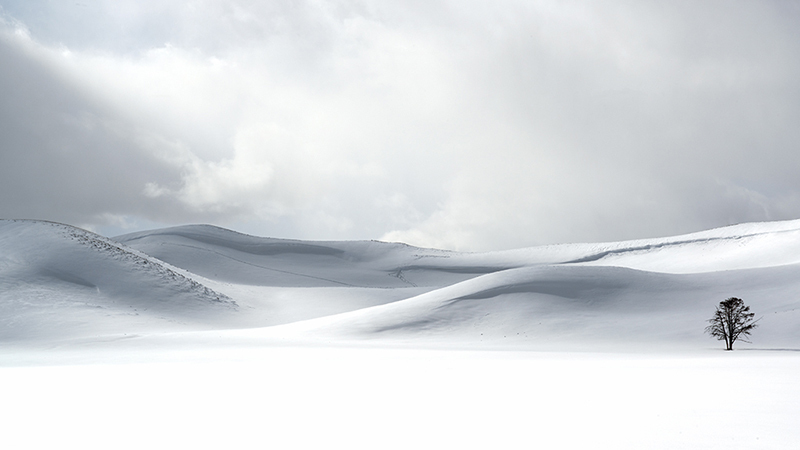 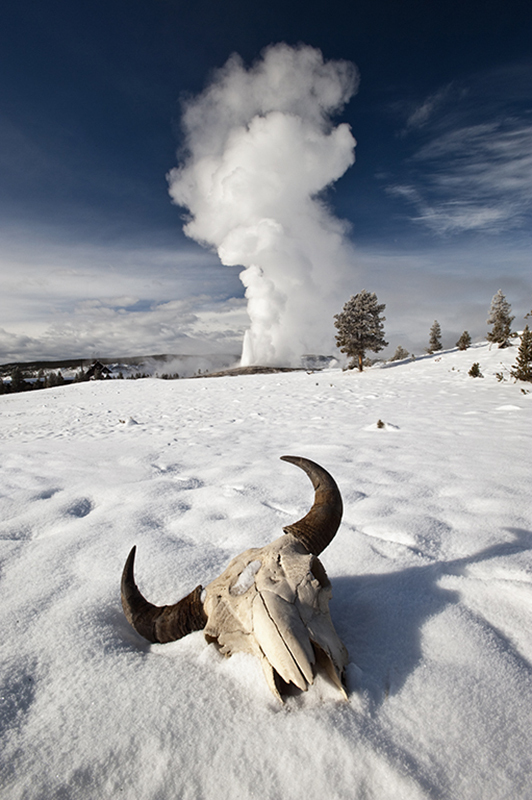 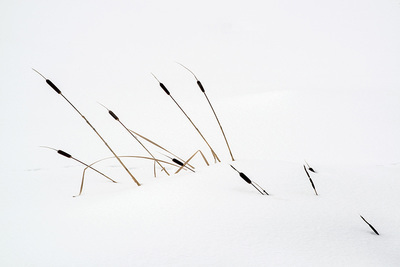 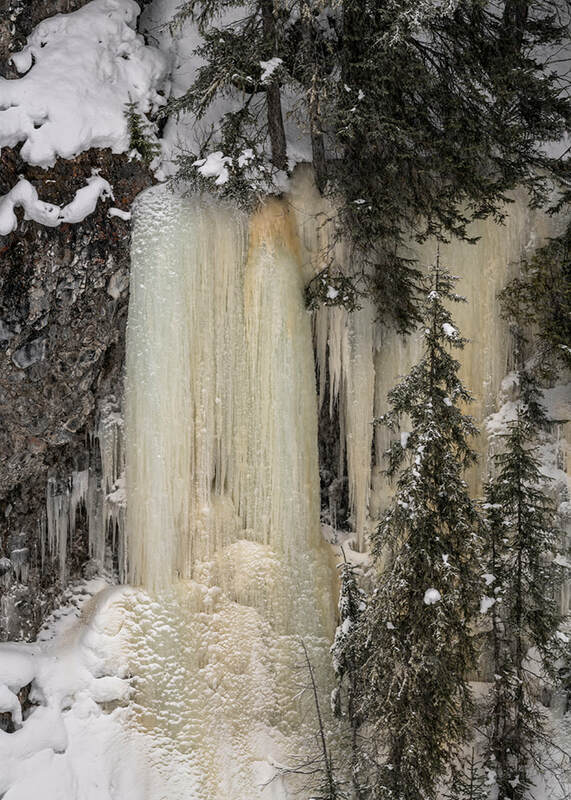 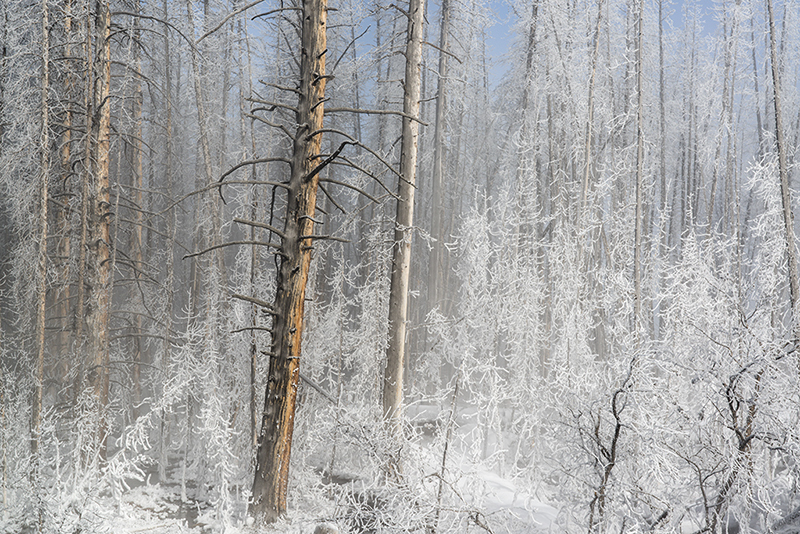 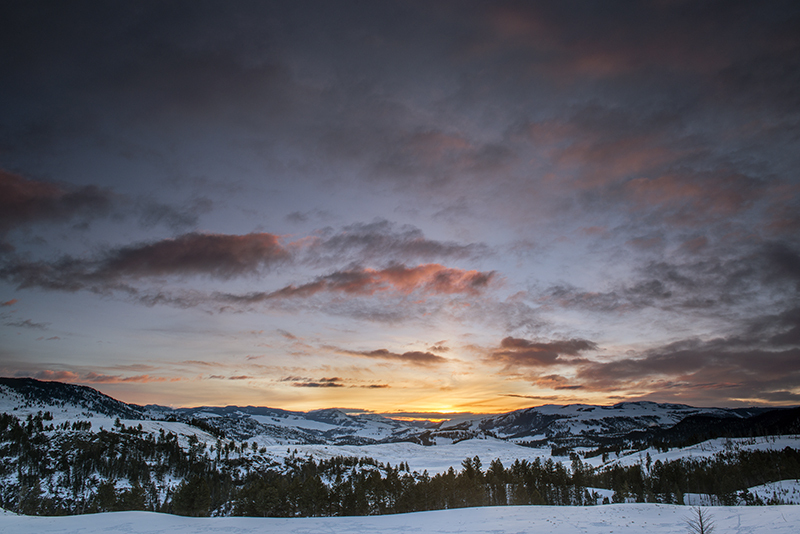 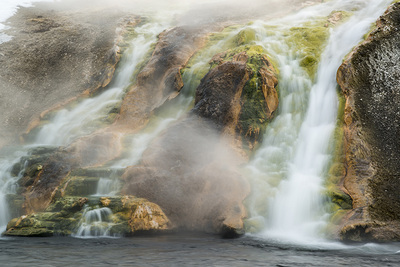 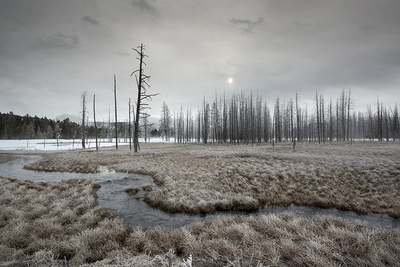 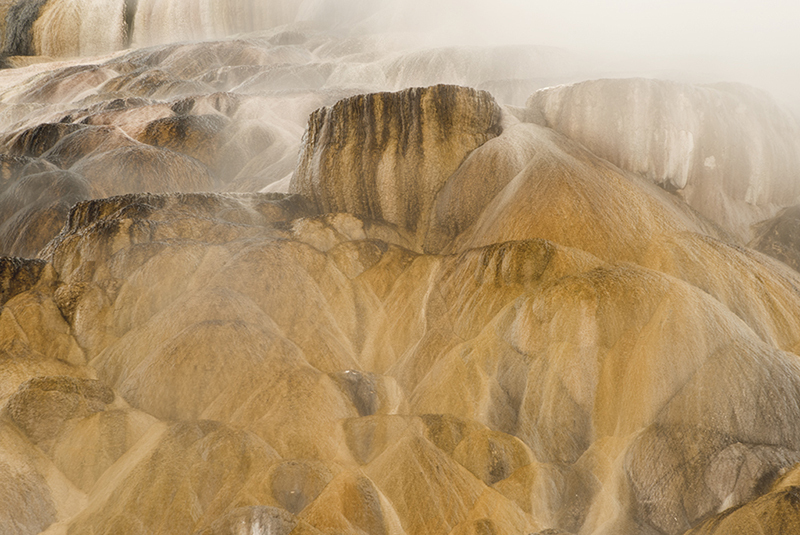 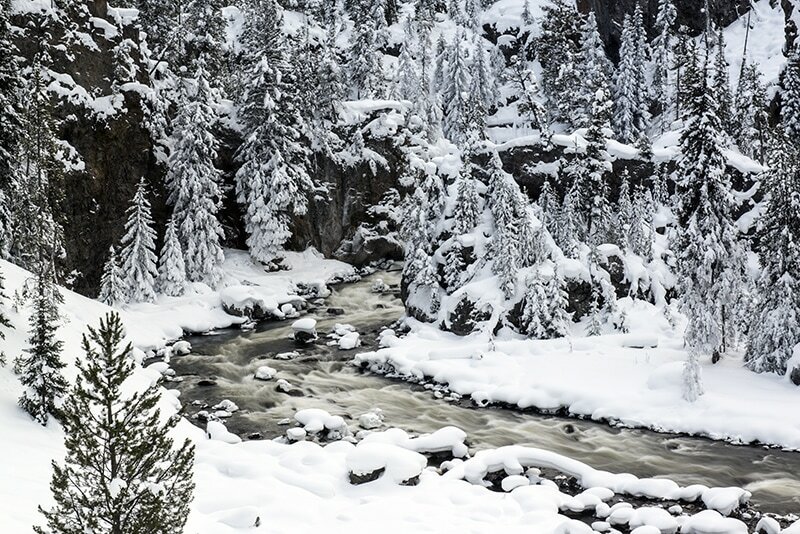 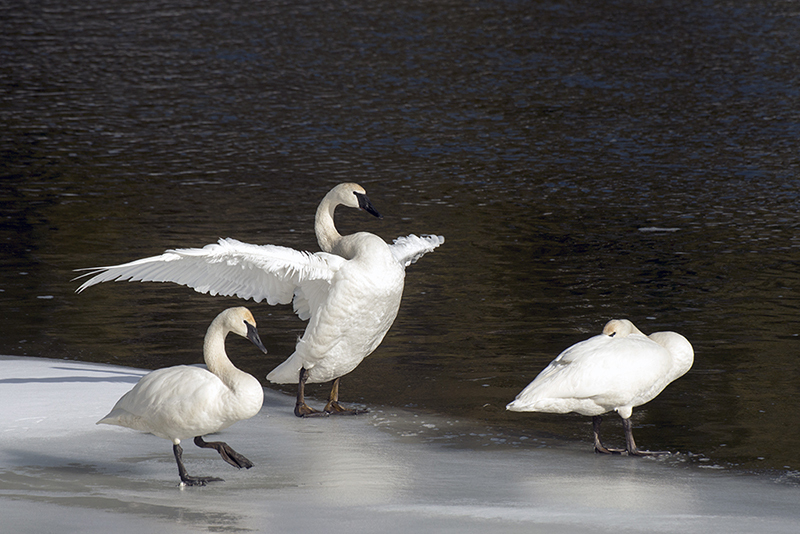 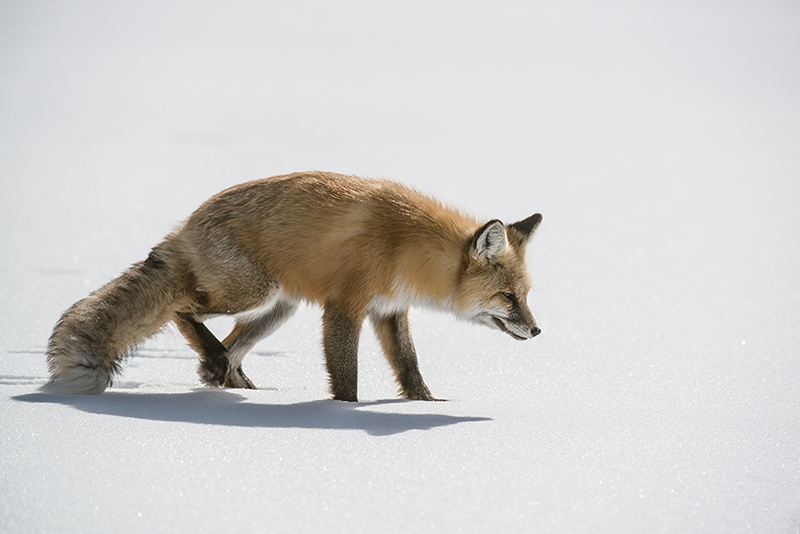 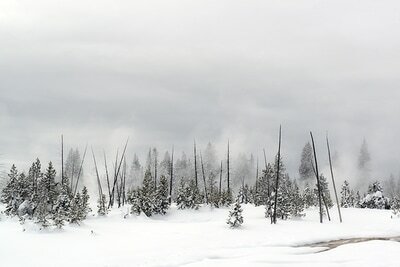 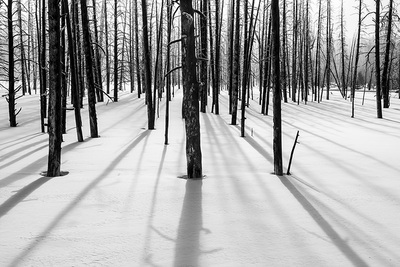 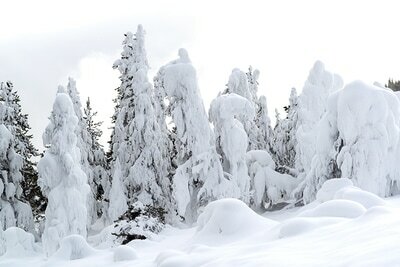 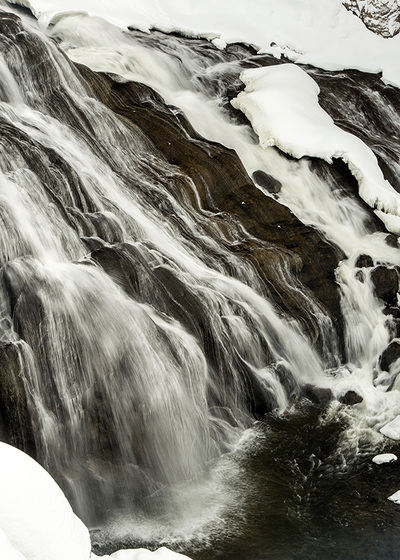 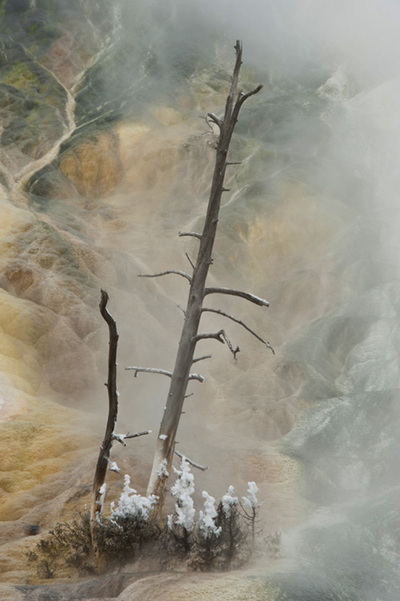 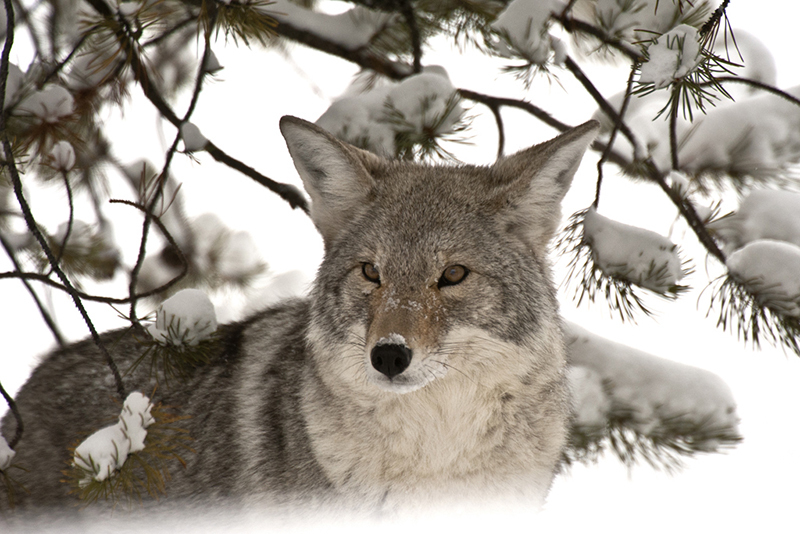 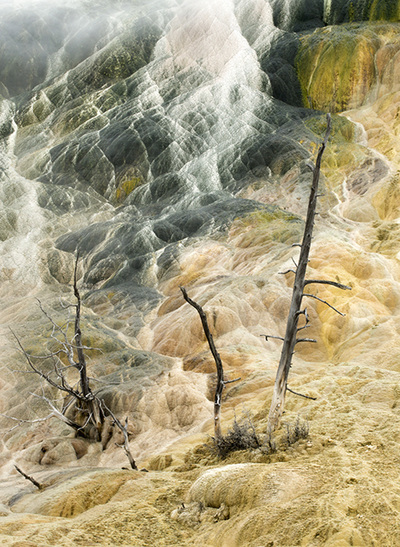 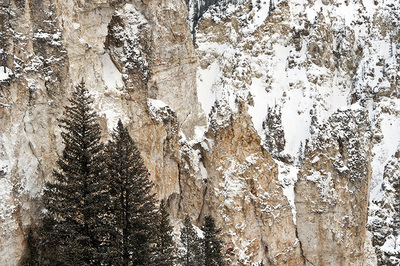 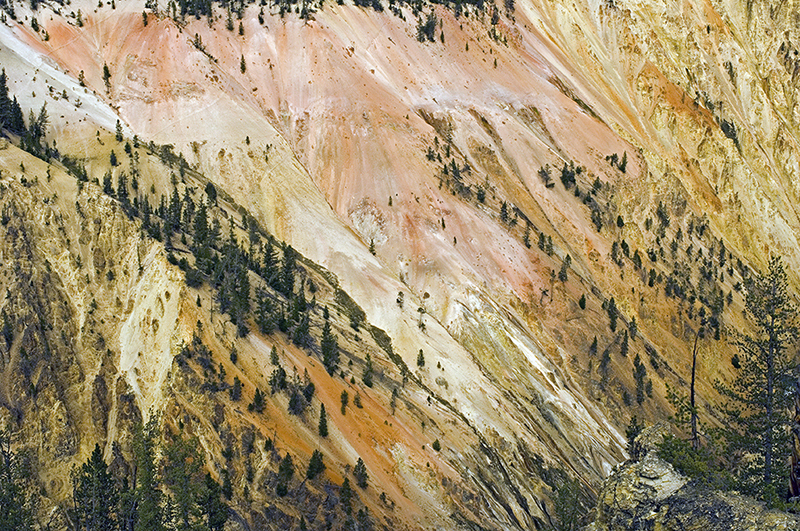 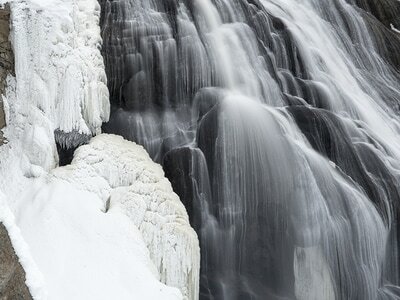 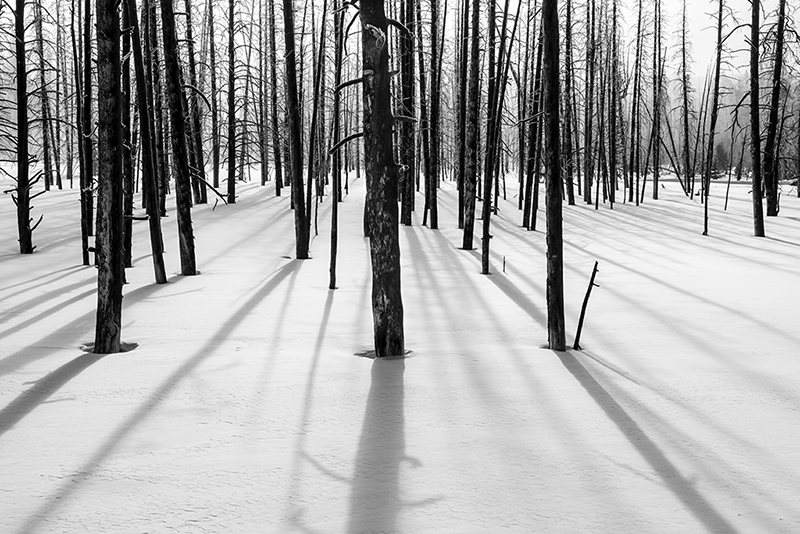 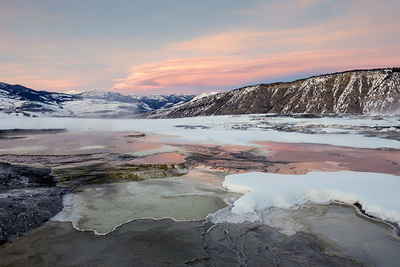 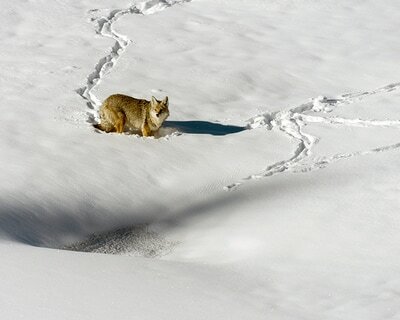 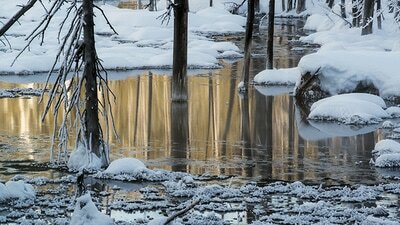 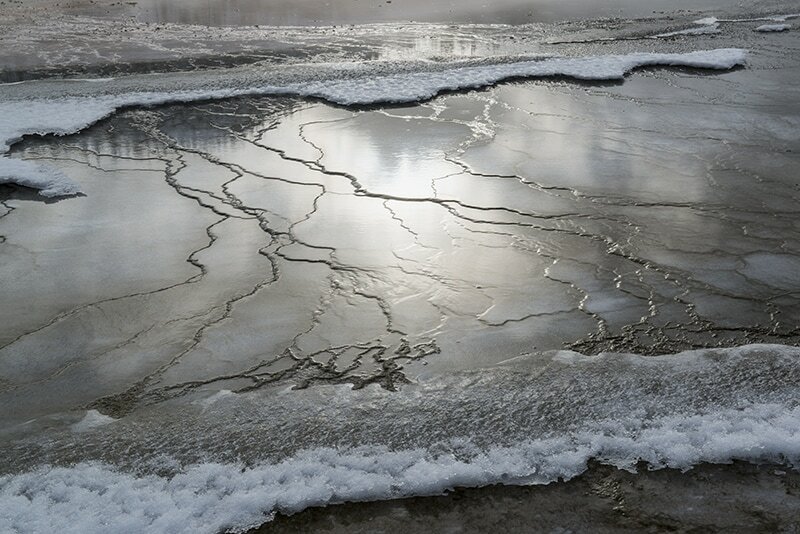 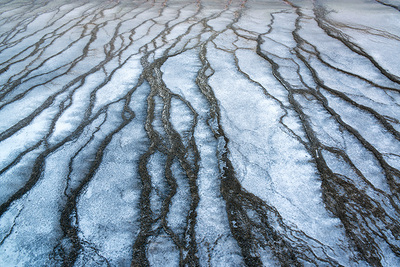 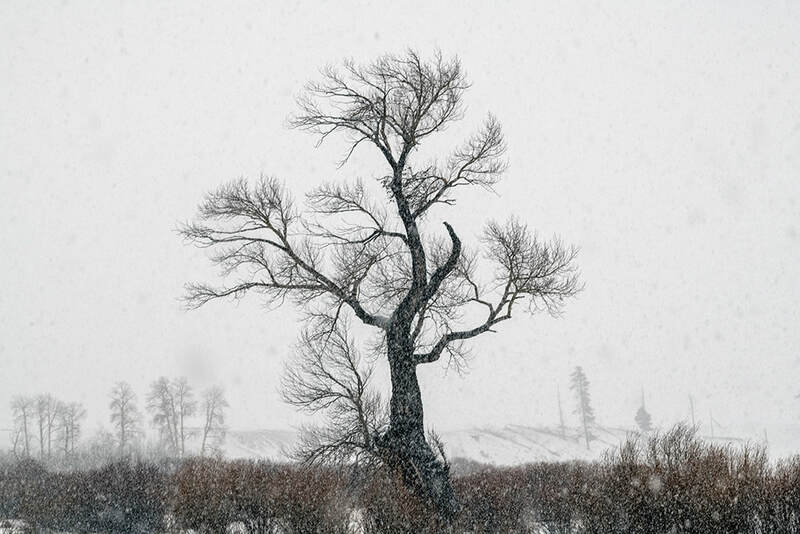 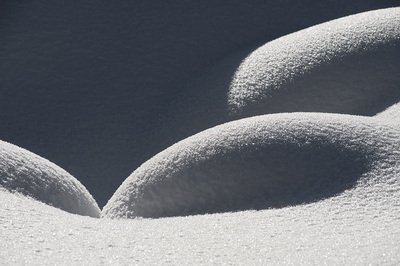 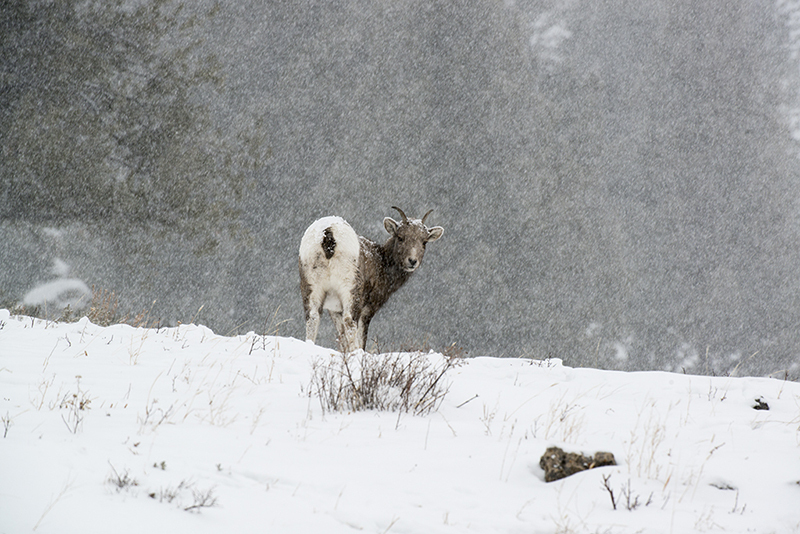 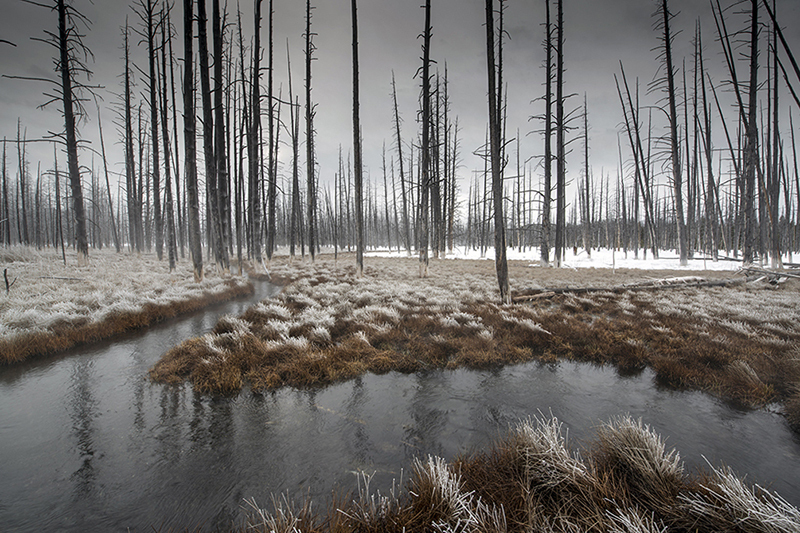 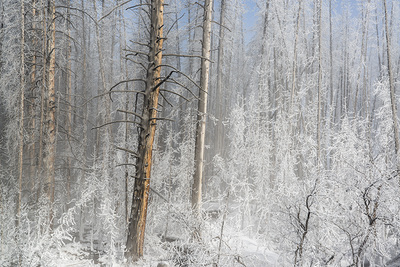 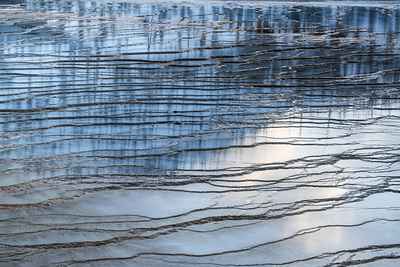 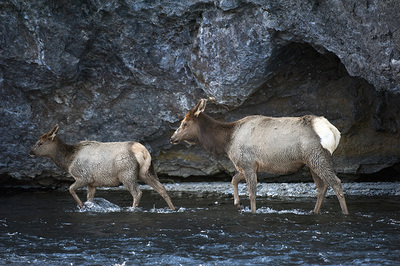 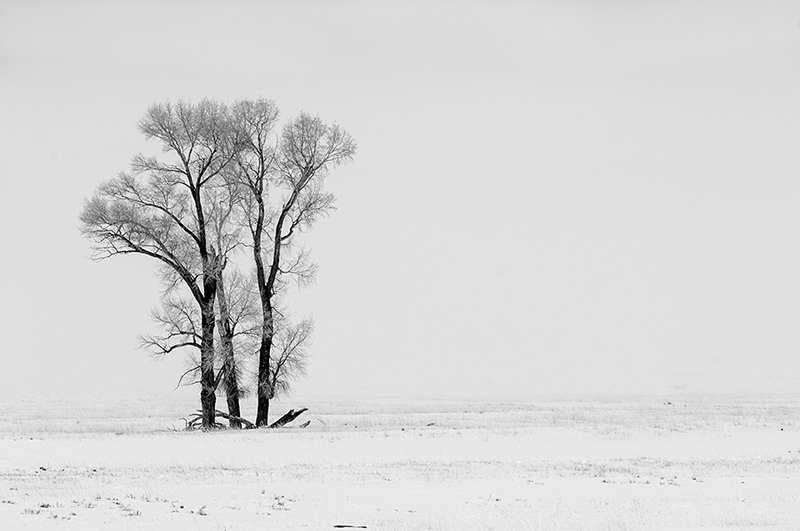 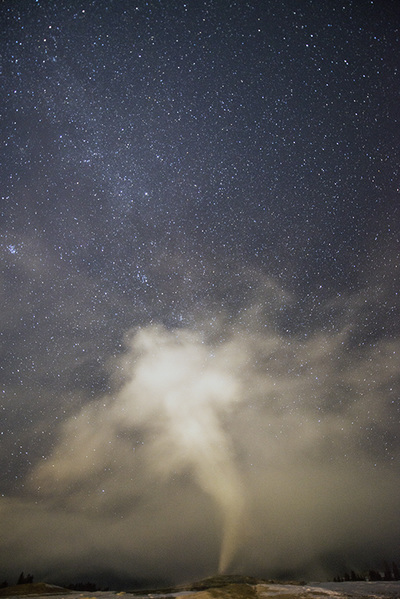 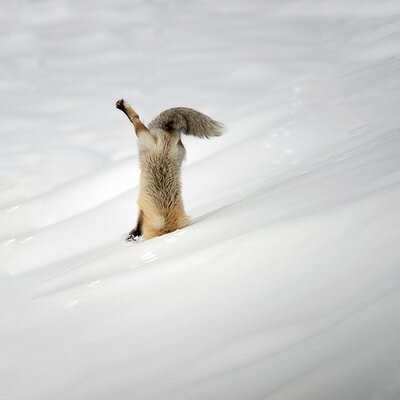 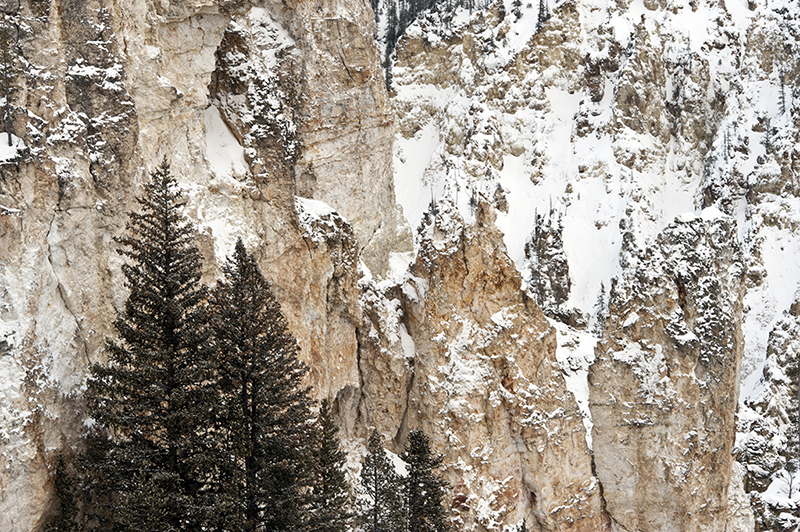 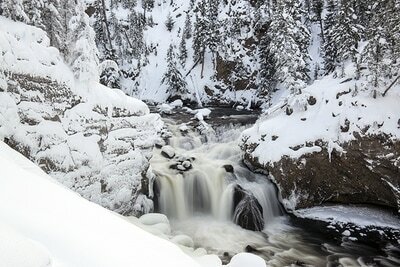 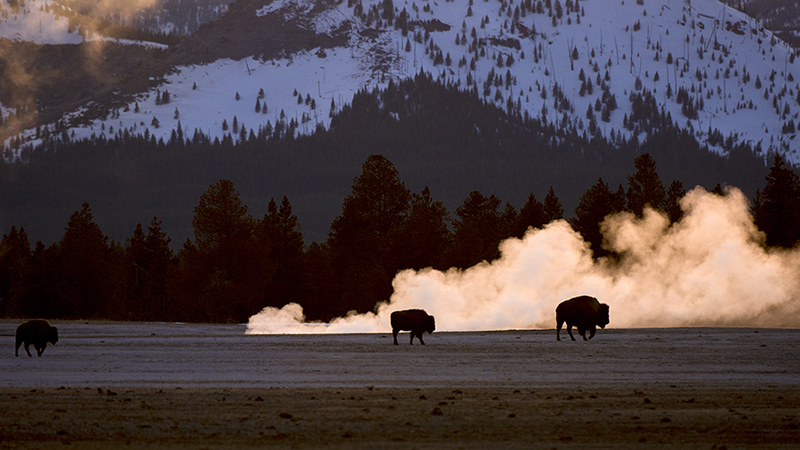 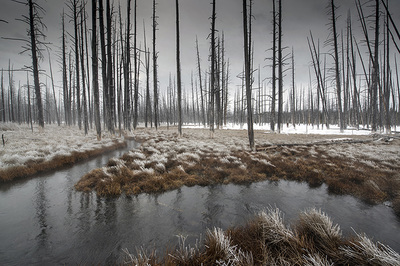 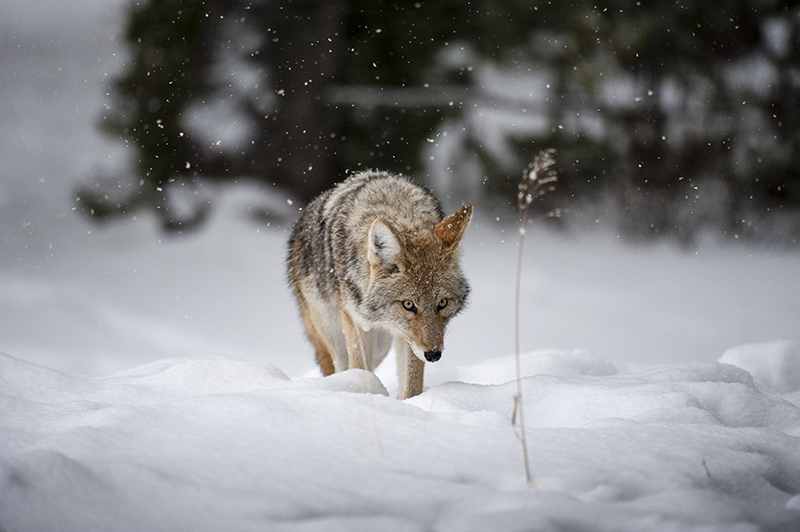 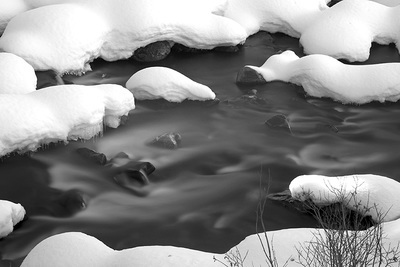 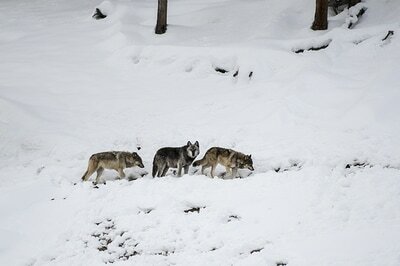 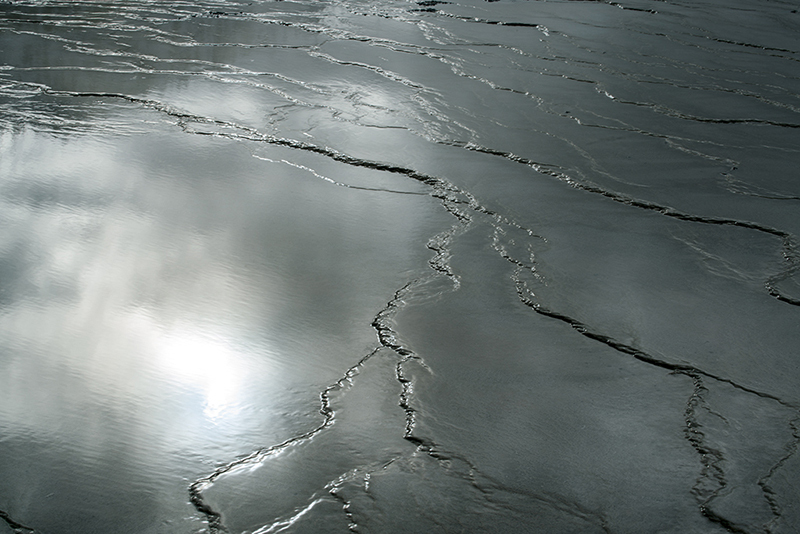 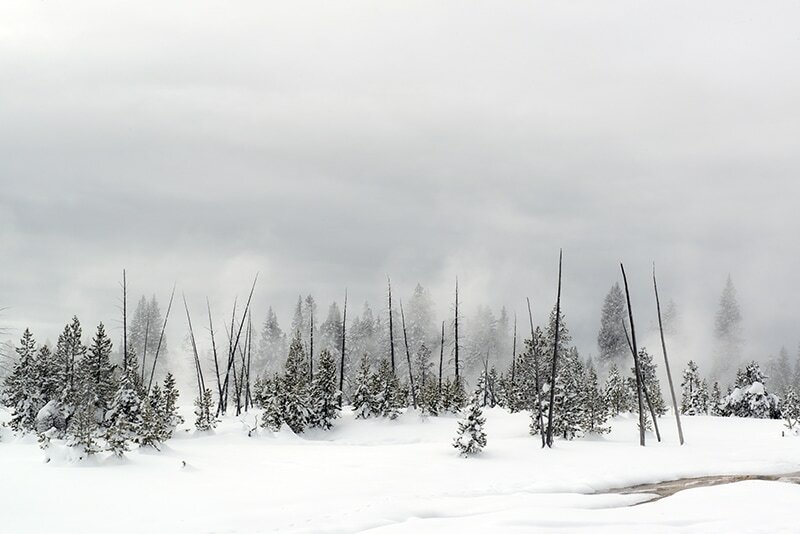 Every winter for the past ten years, I have taken a small group to Yellowstone National Park for photography. 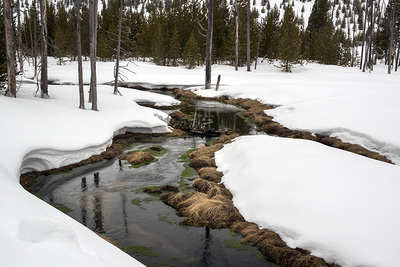 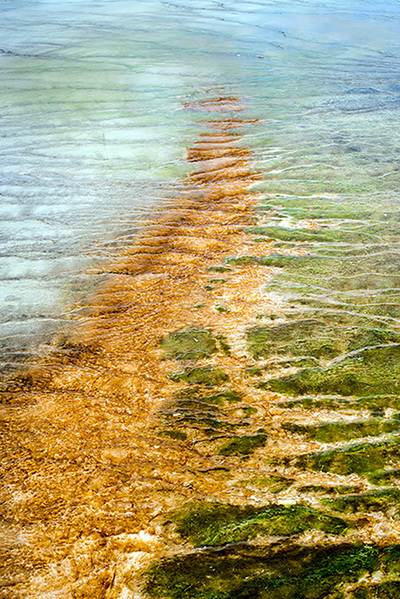 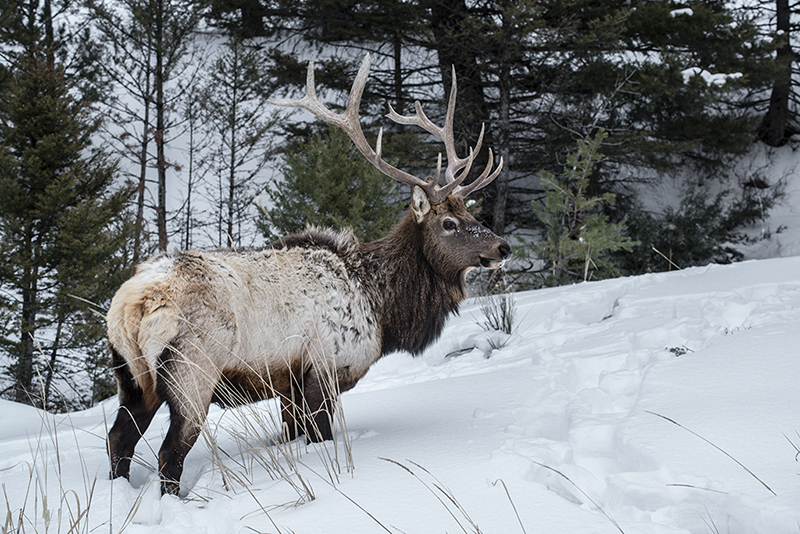 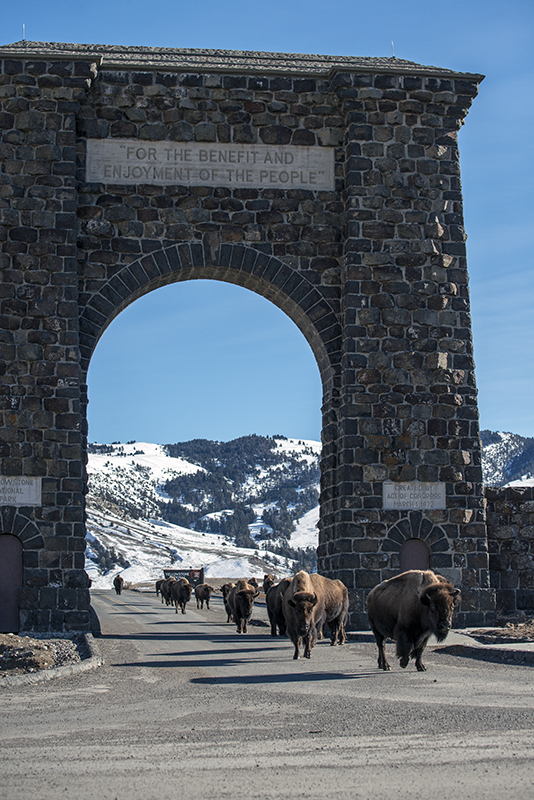 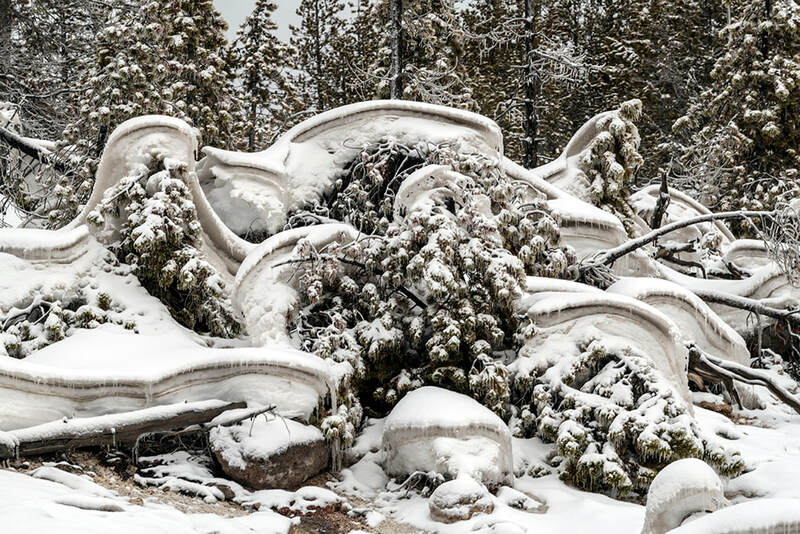 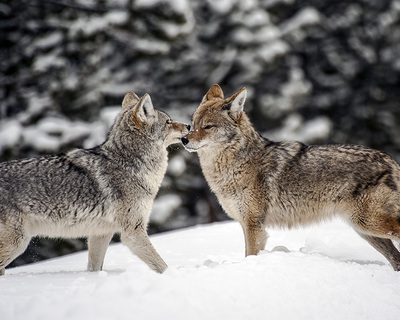 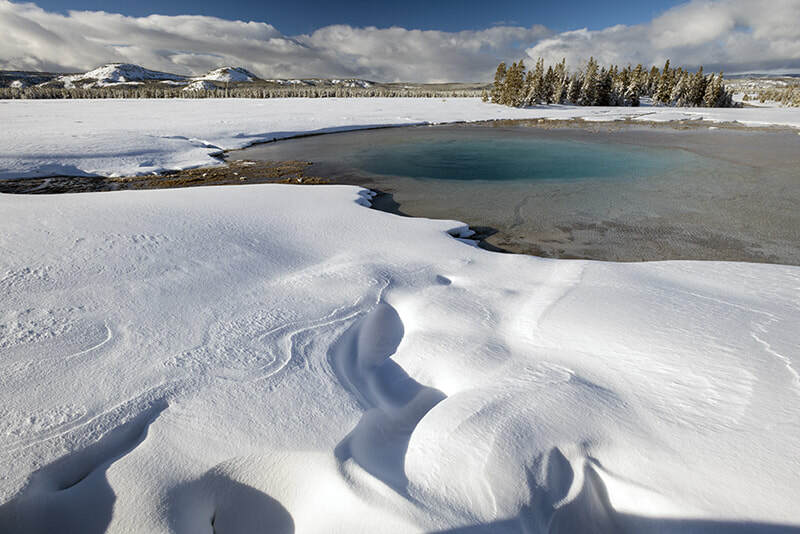 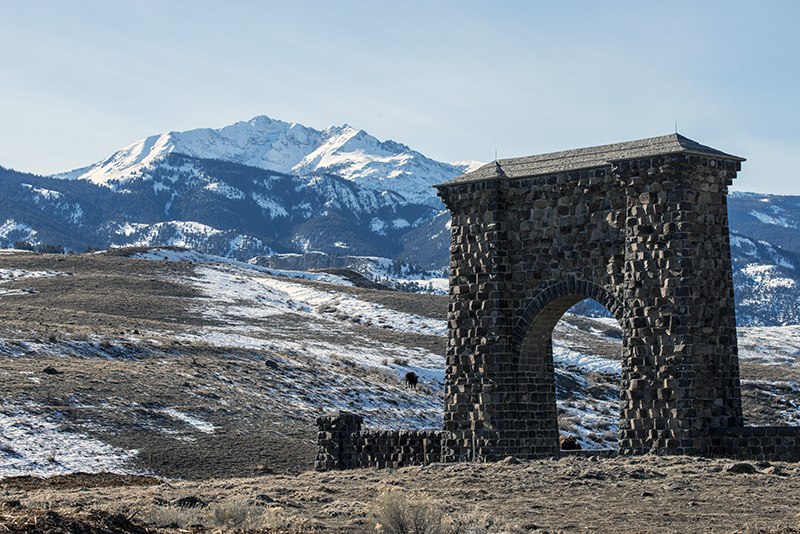 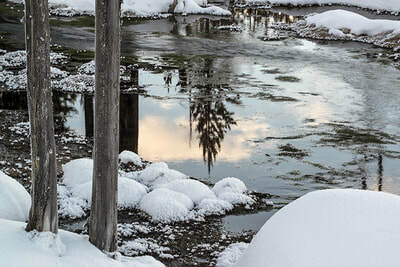 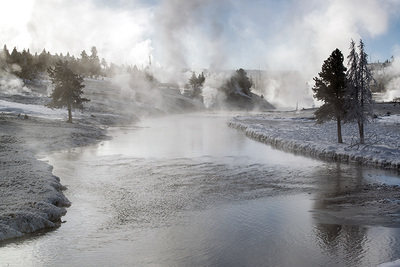 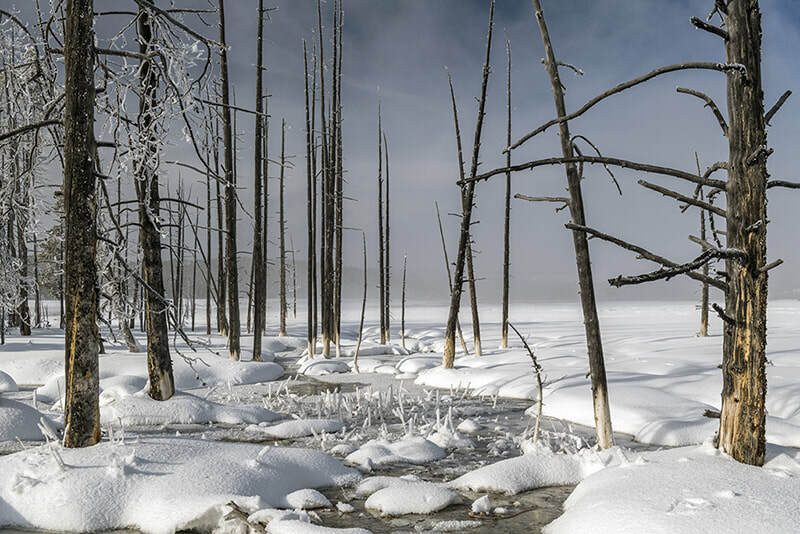 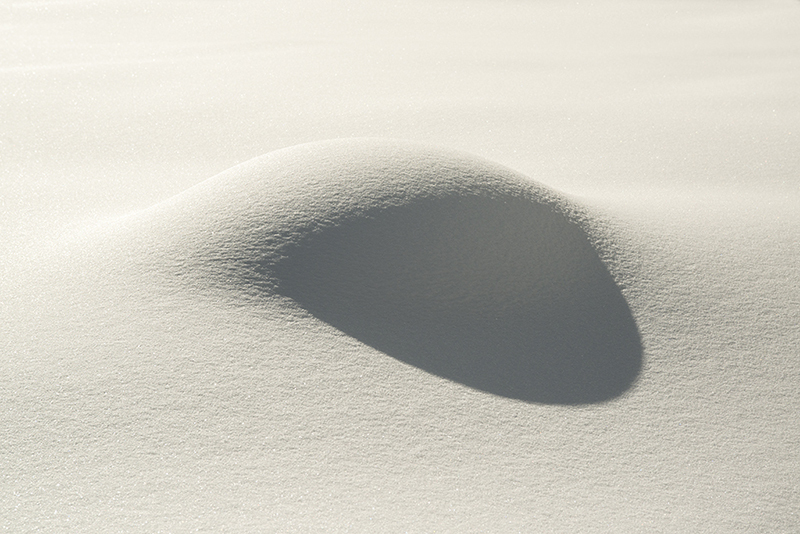 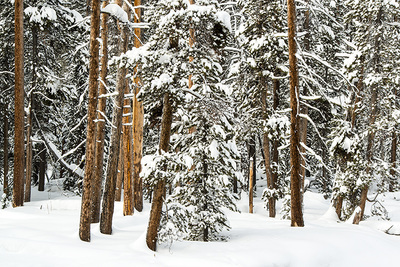 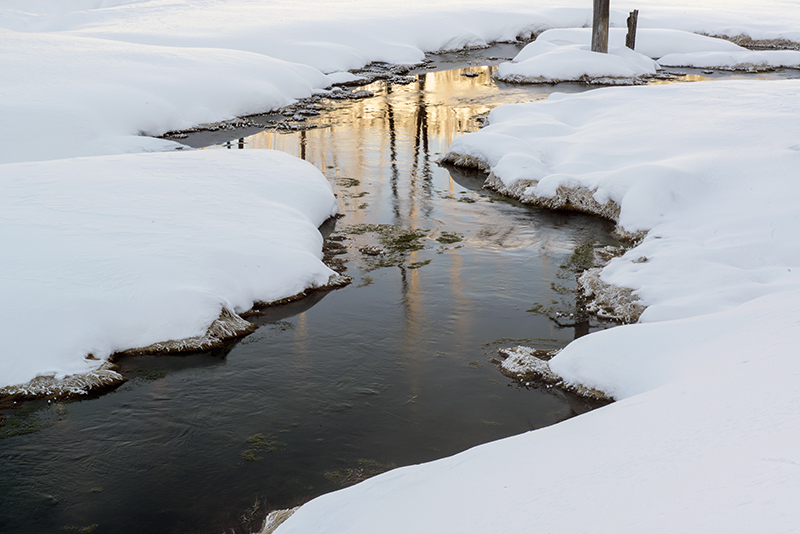 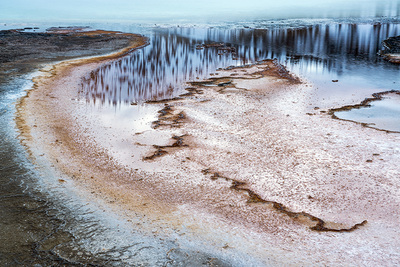 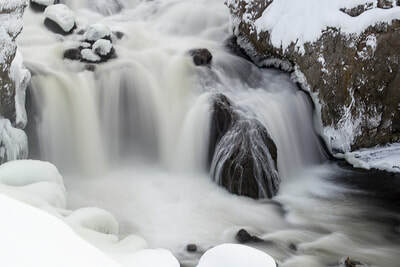 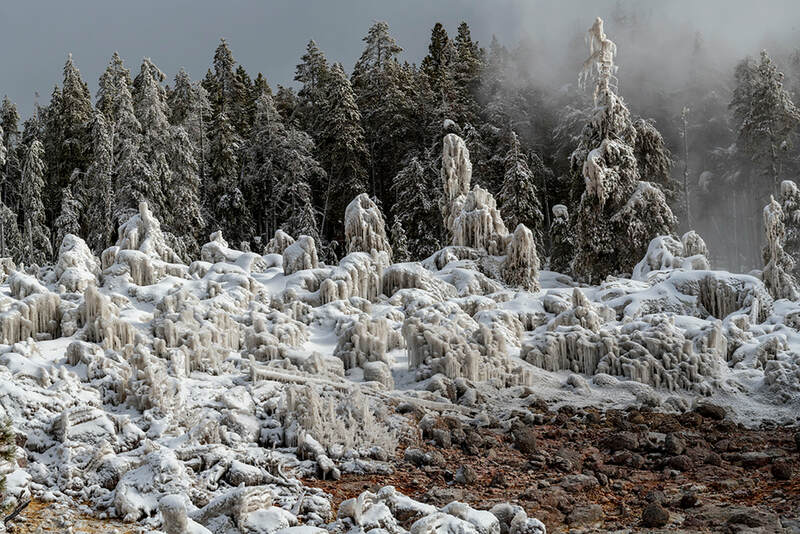 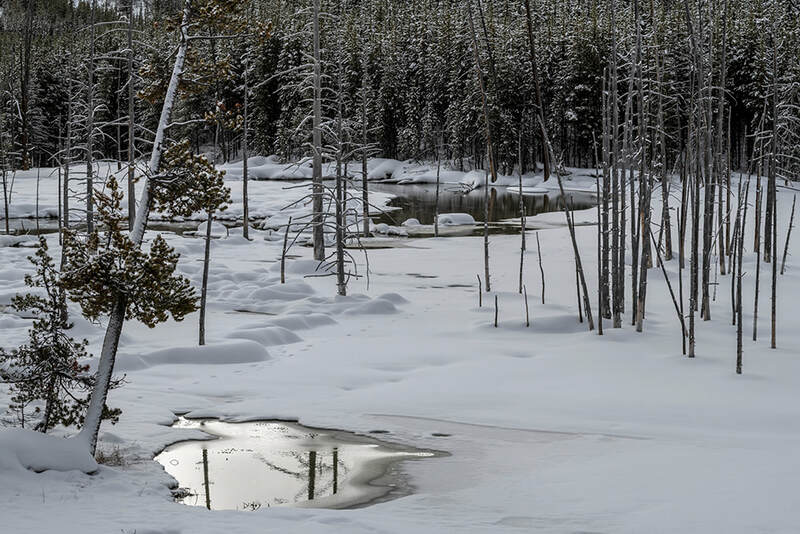 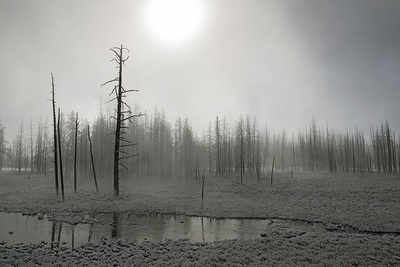 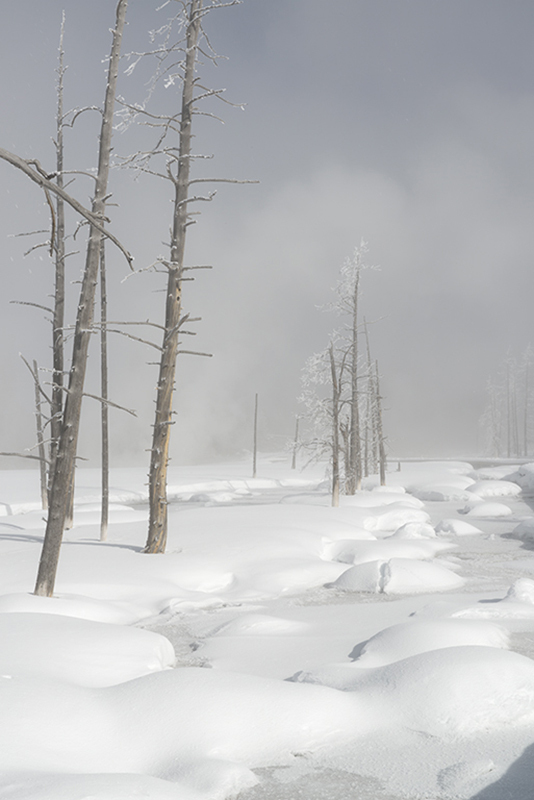 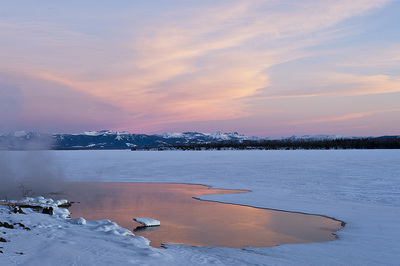 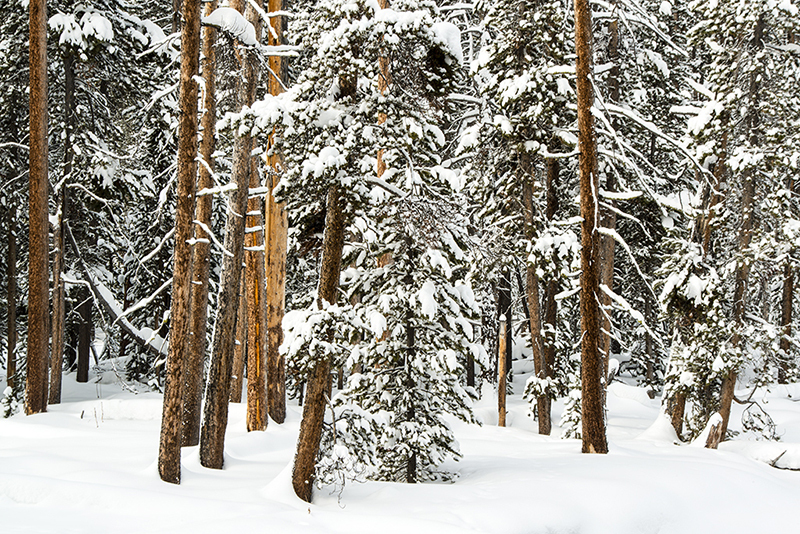 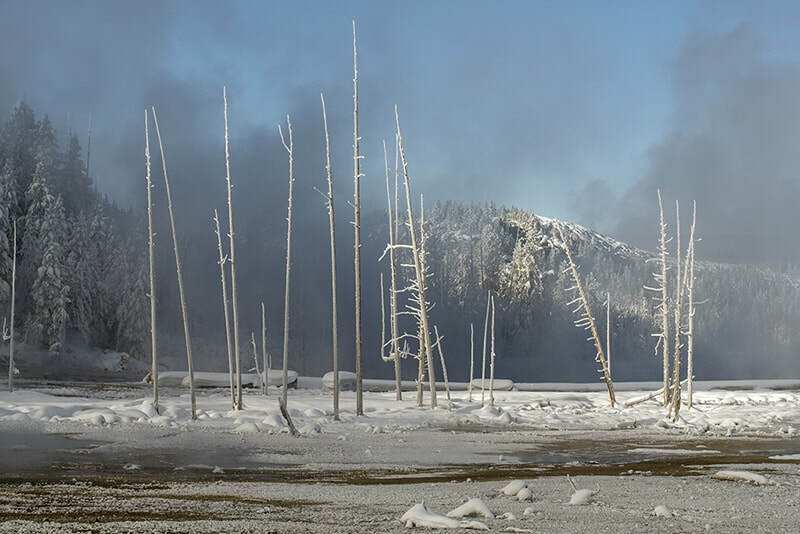 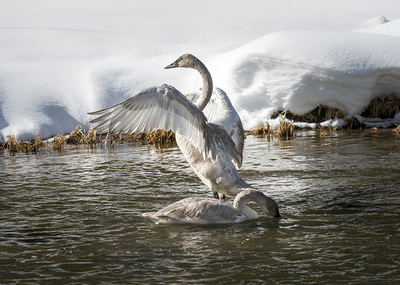 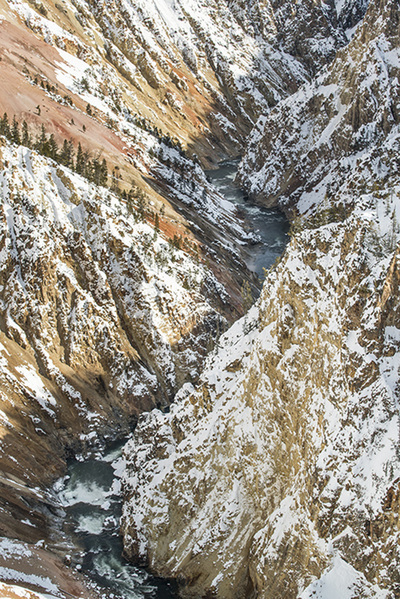 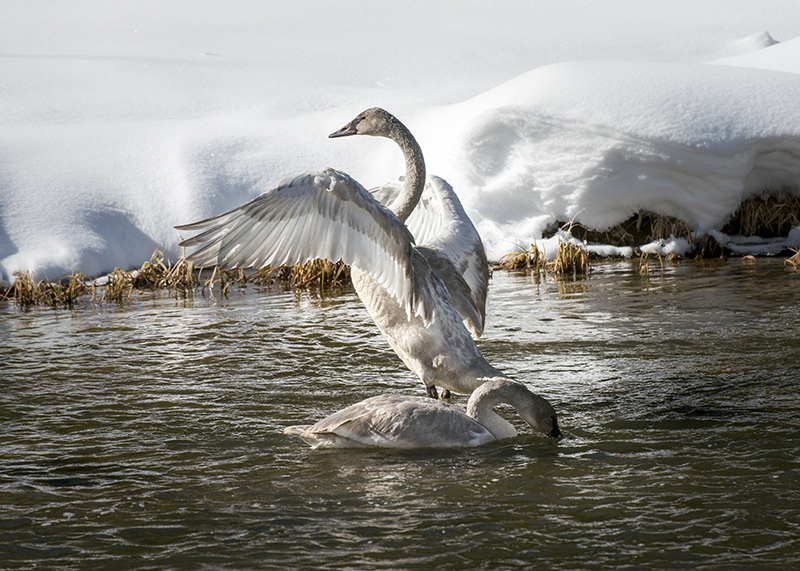 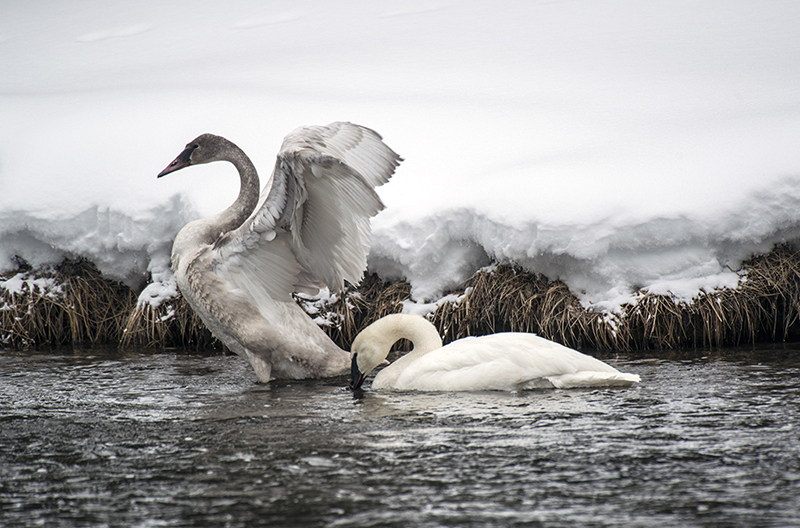 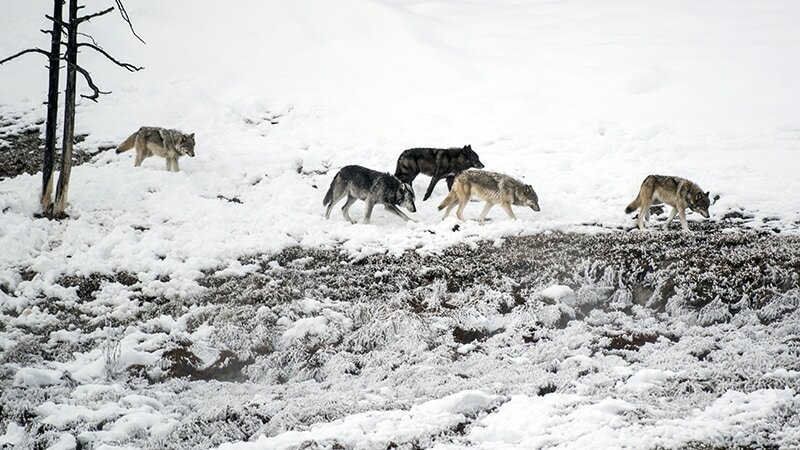 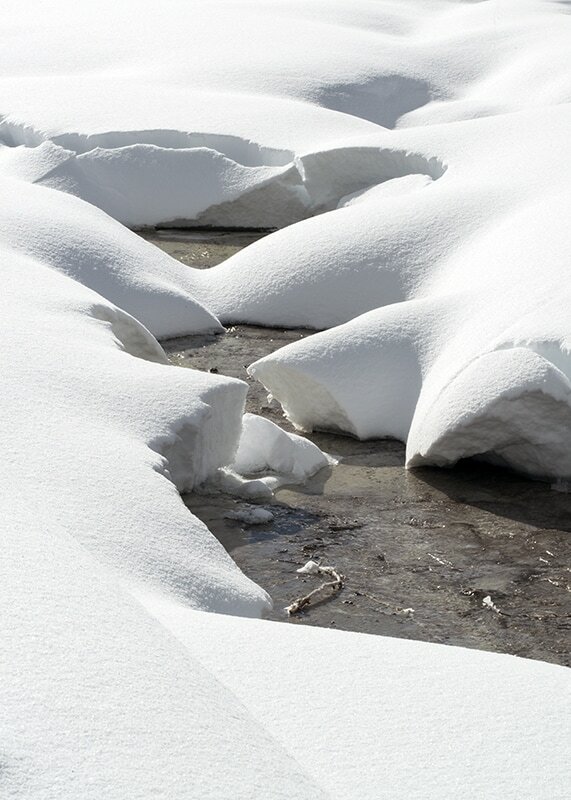 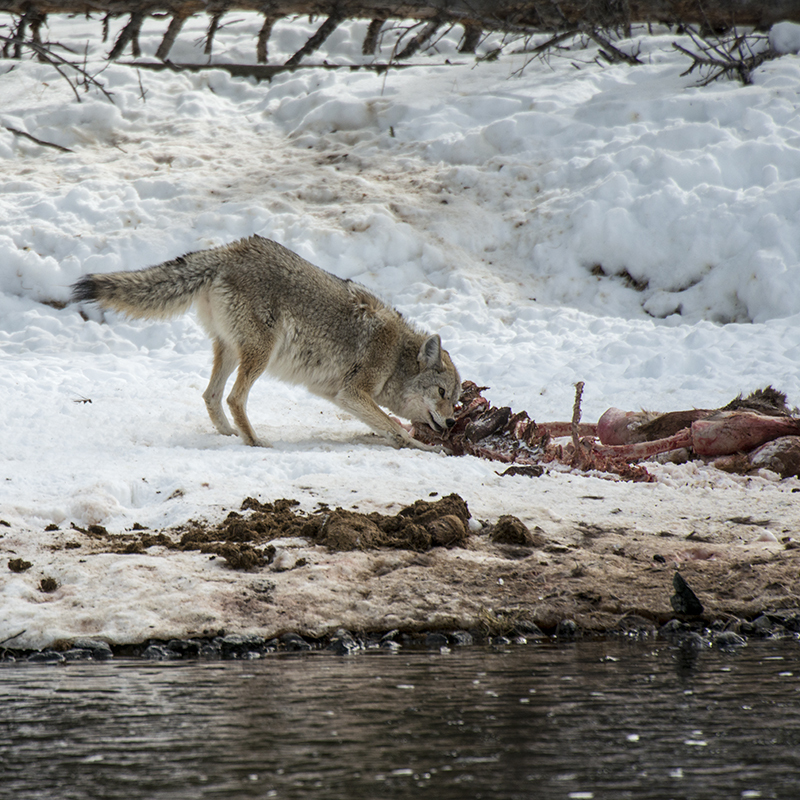 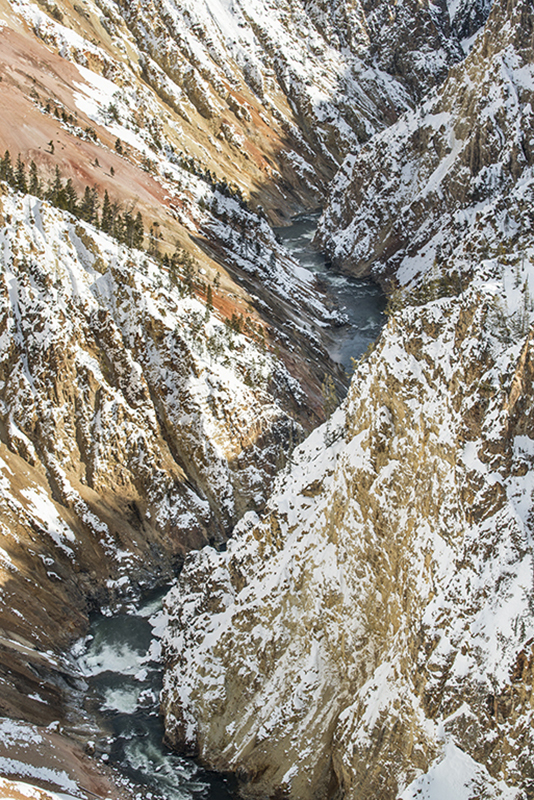 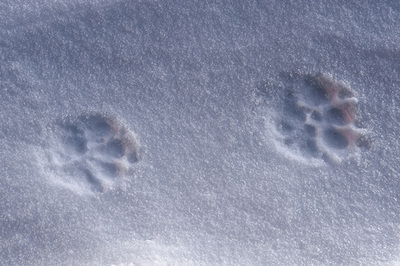 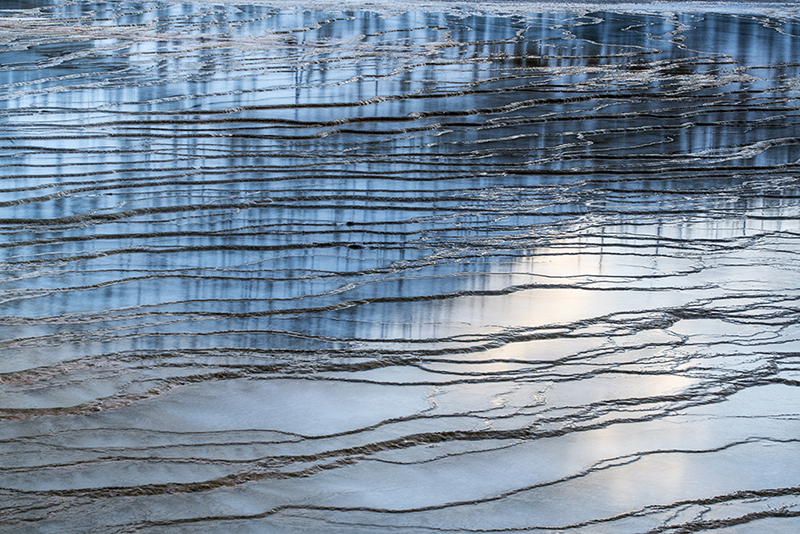 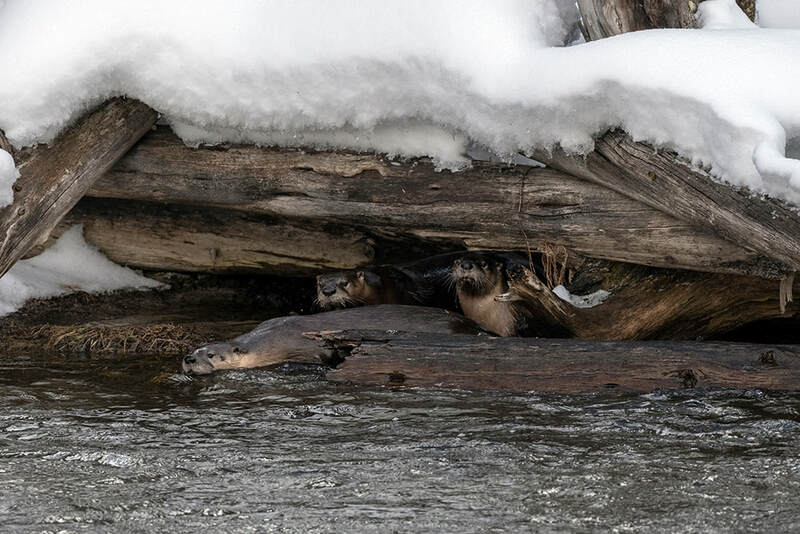 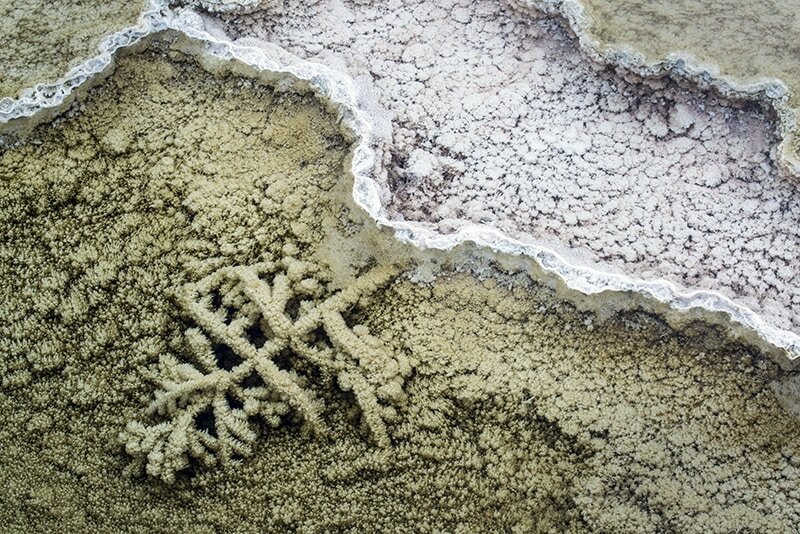 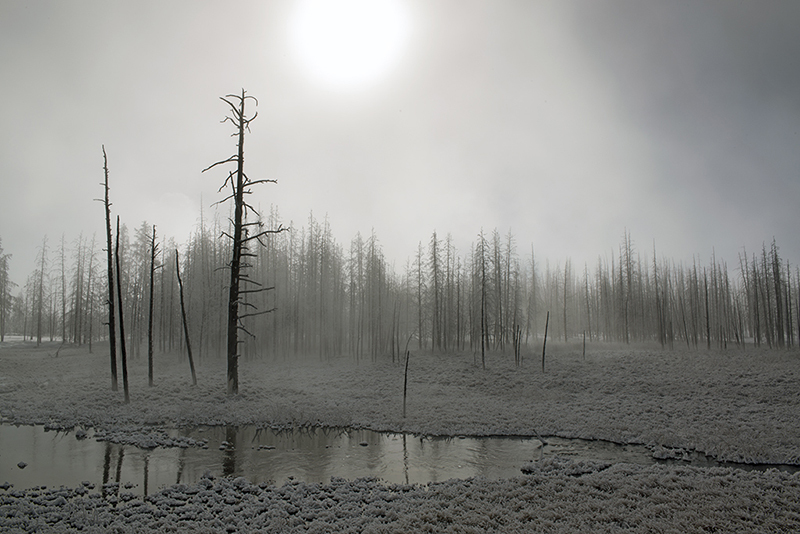 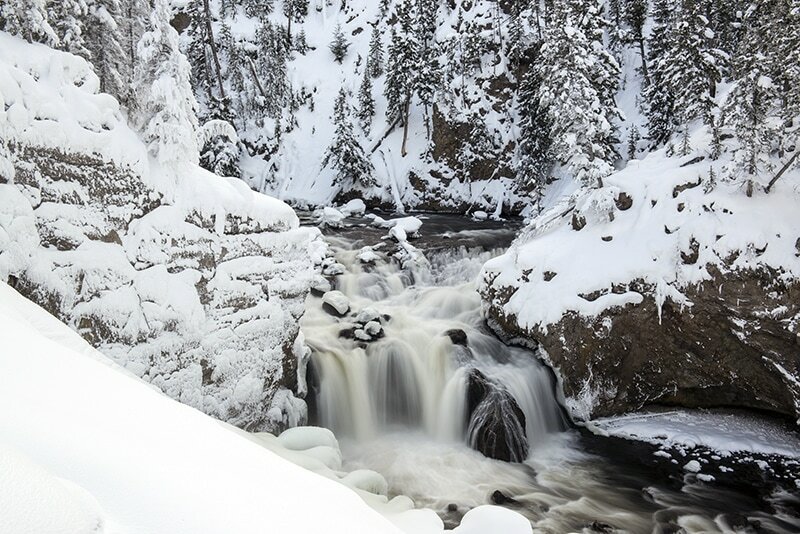 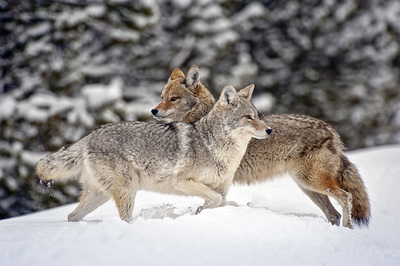 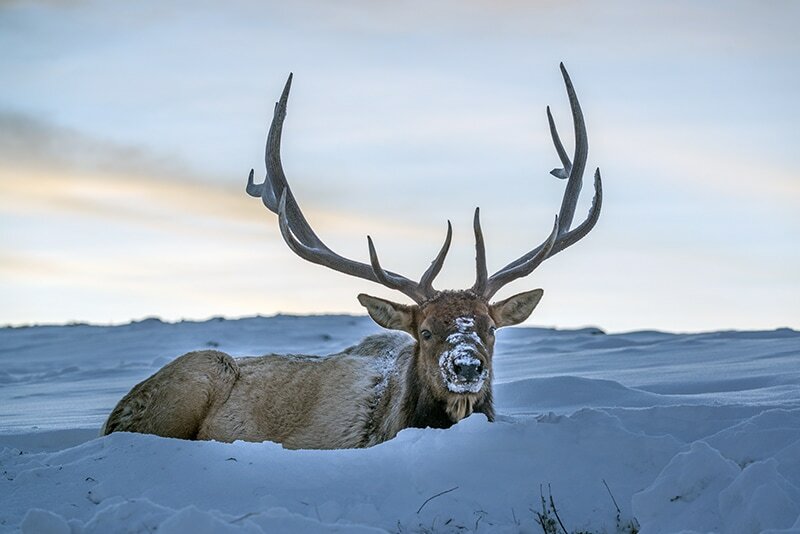 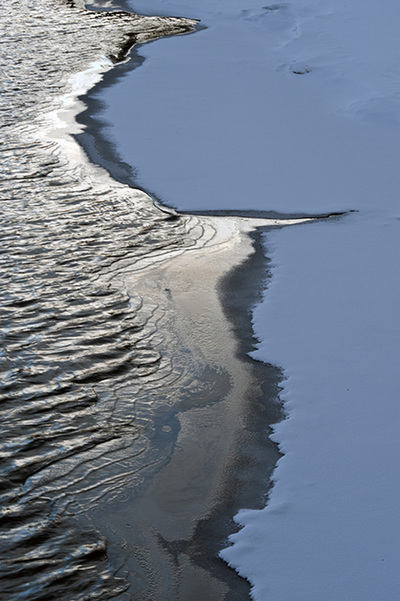 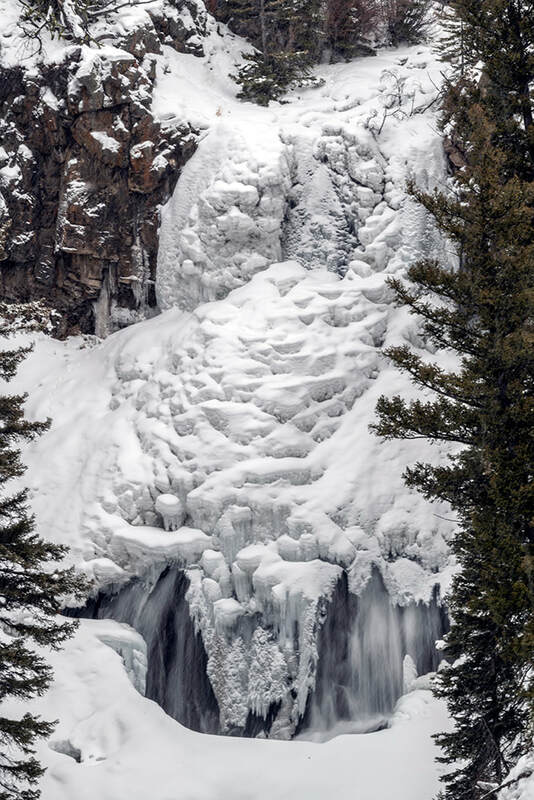 Winter is a very special time to visit Yellowstone--there are far fewer people than in the busy summer months and the winter environment is quiet and intimate. 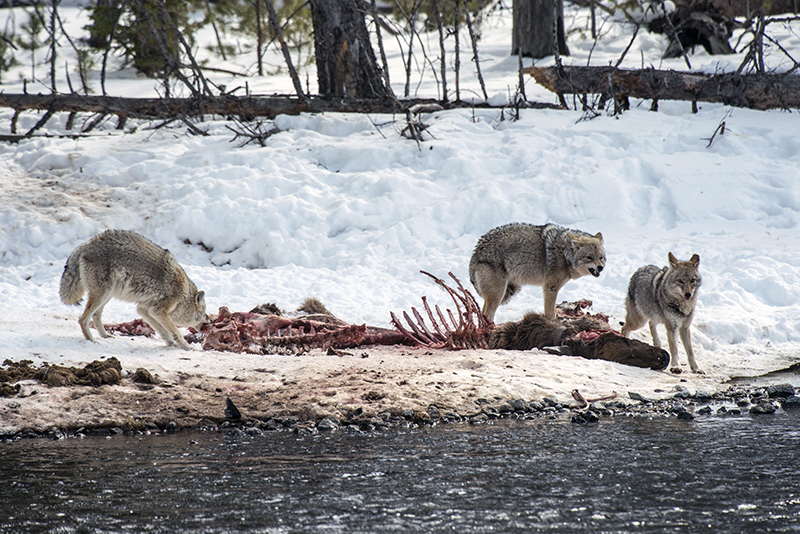 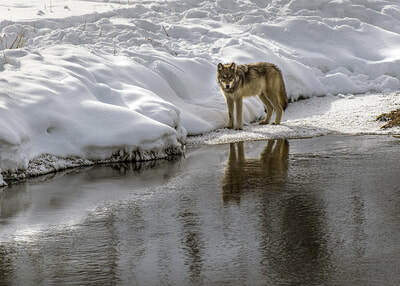 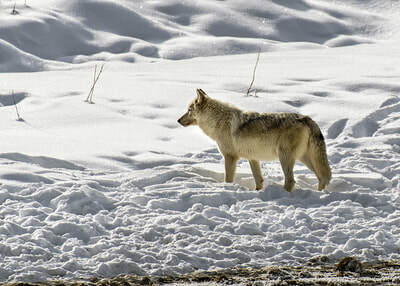 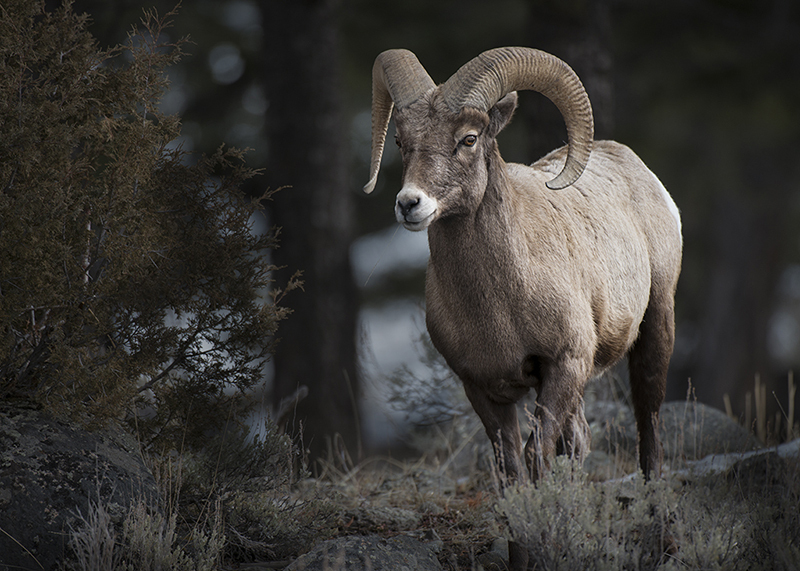 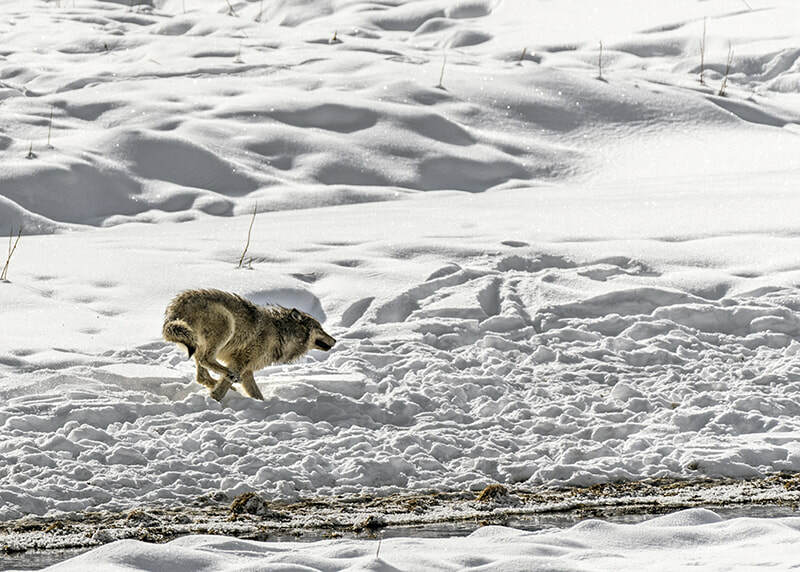 We visit the wide open Lamar Valley, which has been called the Serengeti of the American west, and is home to several wolf packs, coyotes, elk and bison. 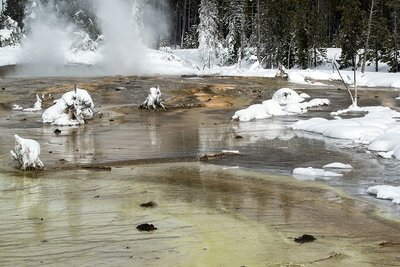 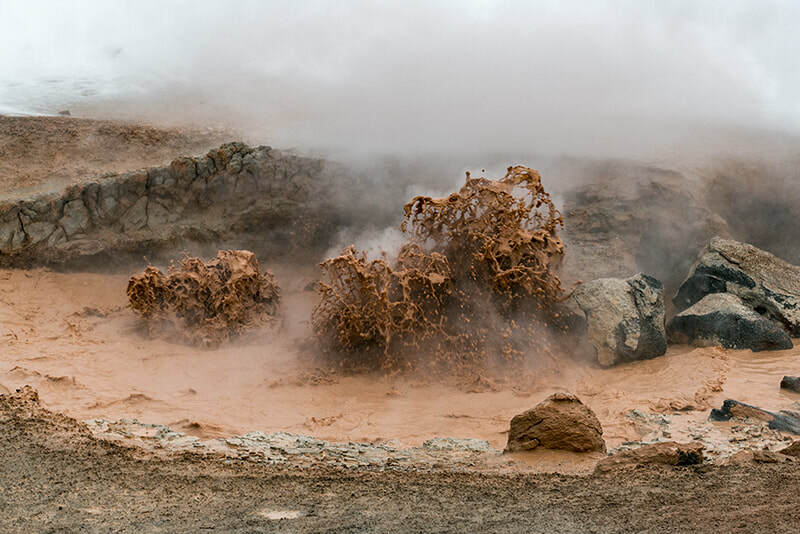 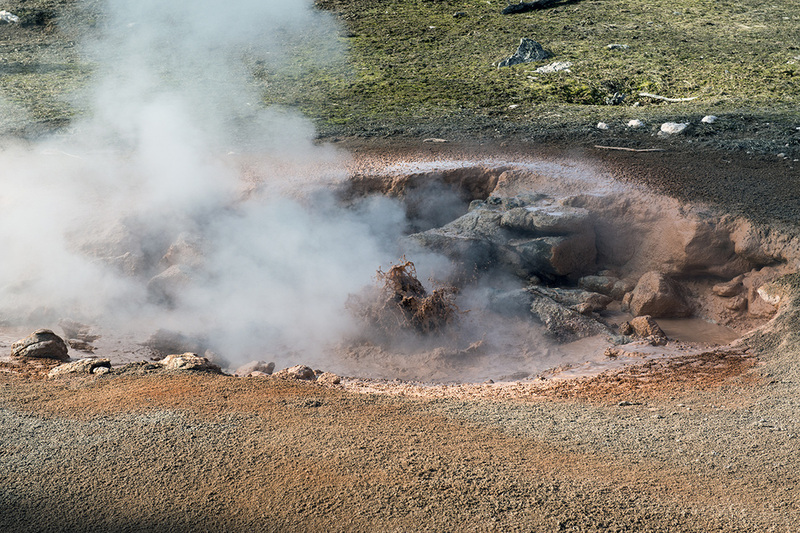 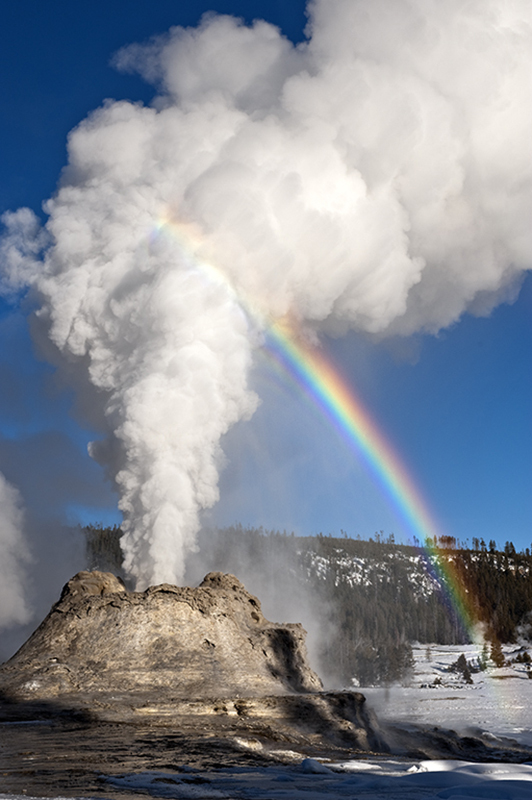 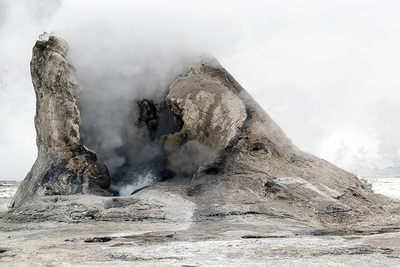 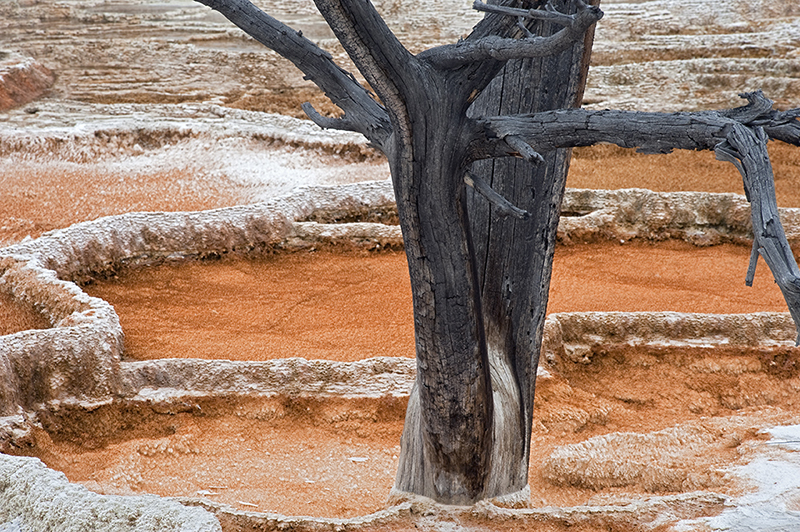 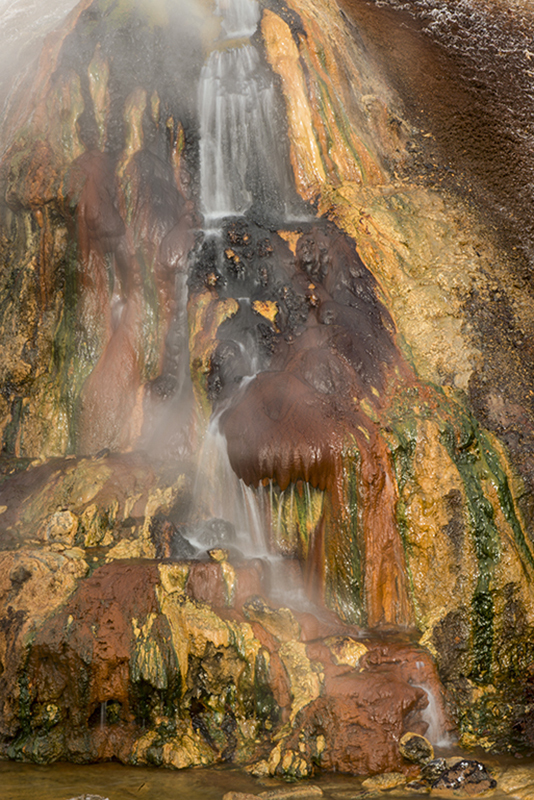 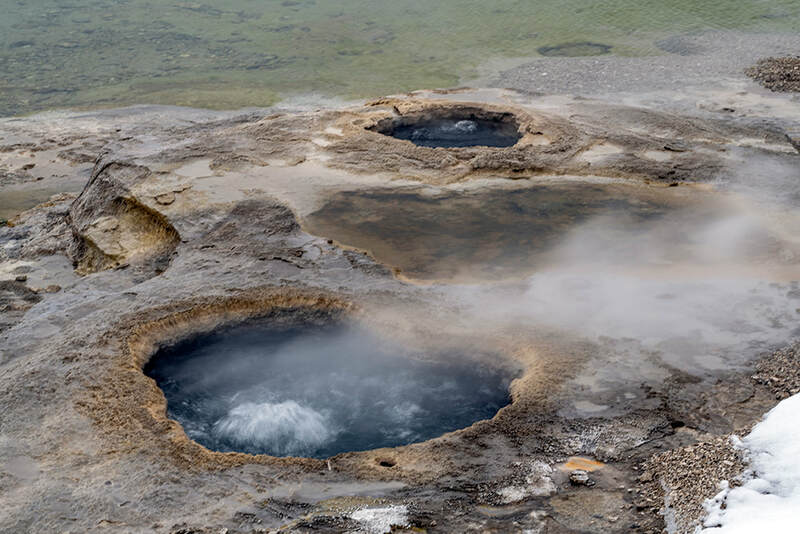 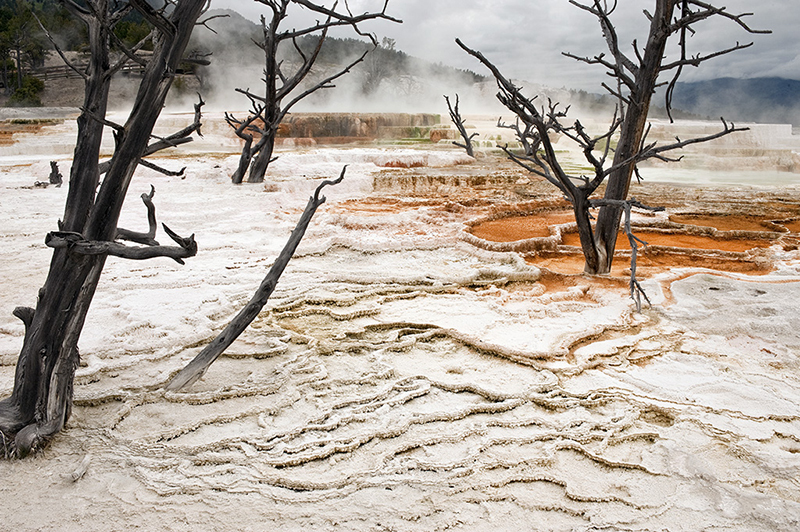 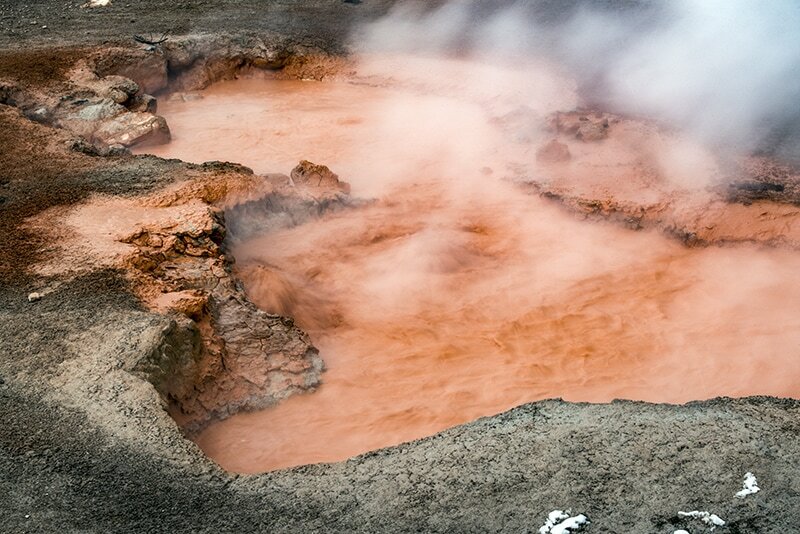 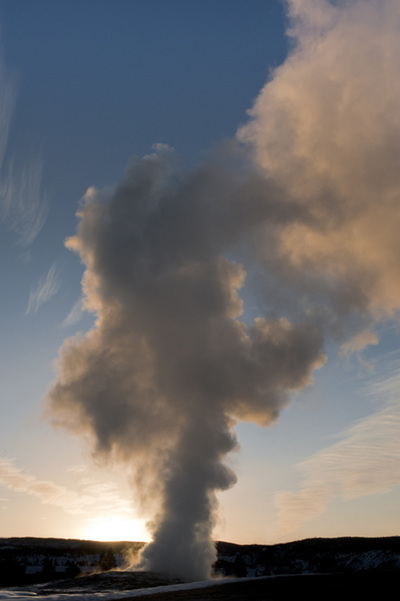 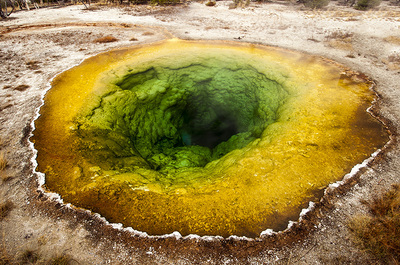 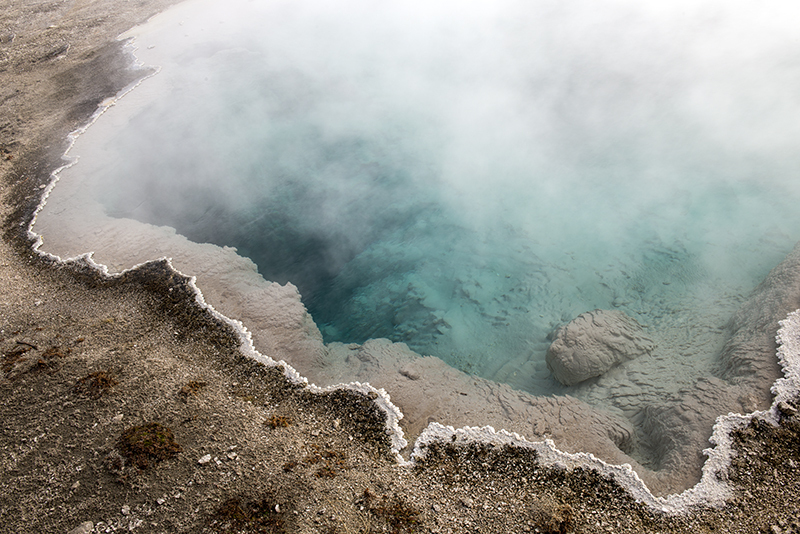 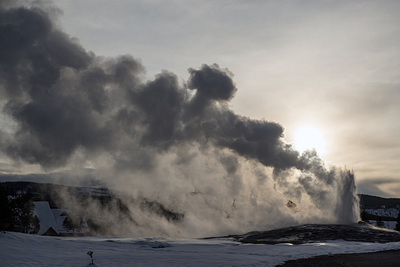 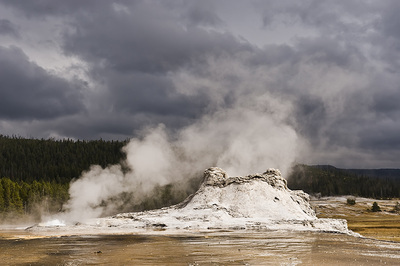 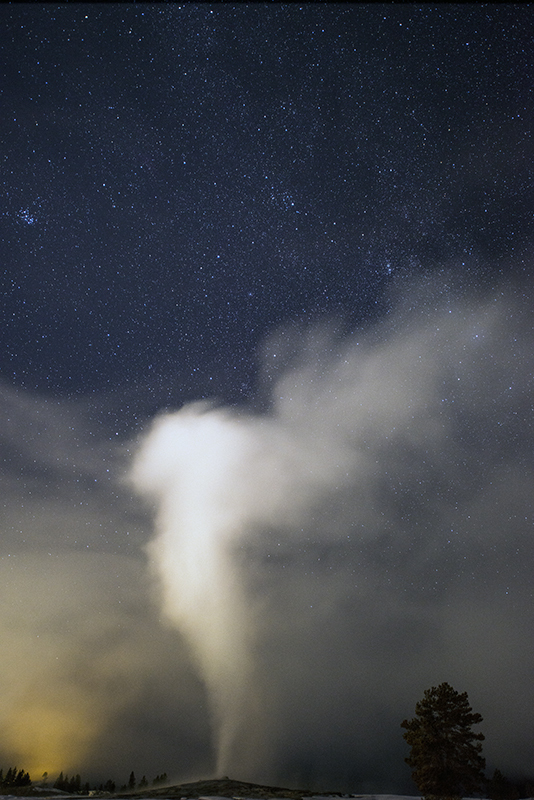 We then move south to the Old Faithful area, visiting many hot springs and geysers along the way. 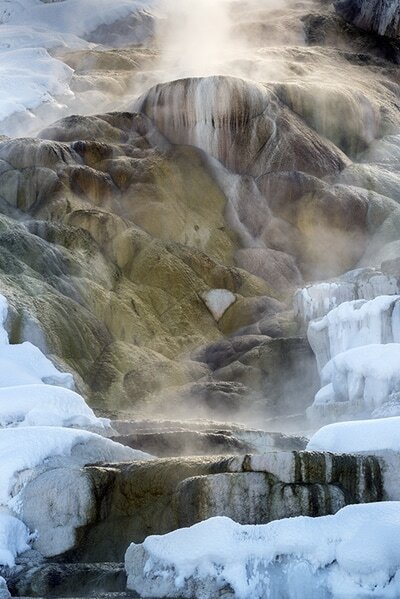 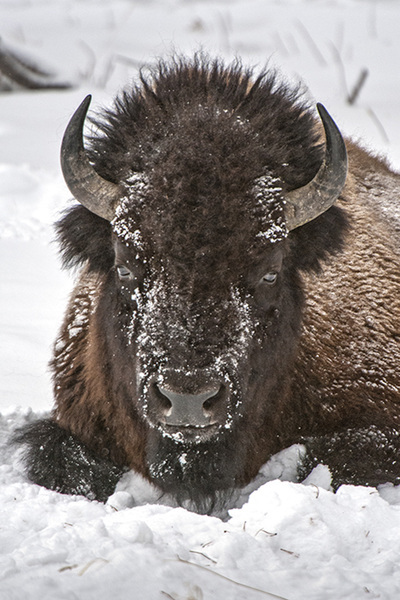 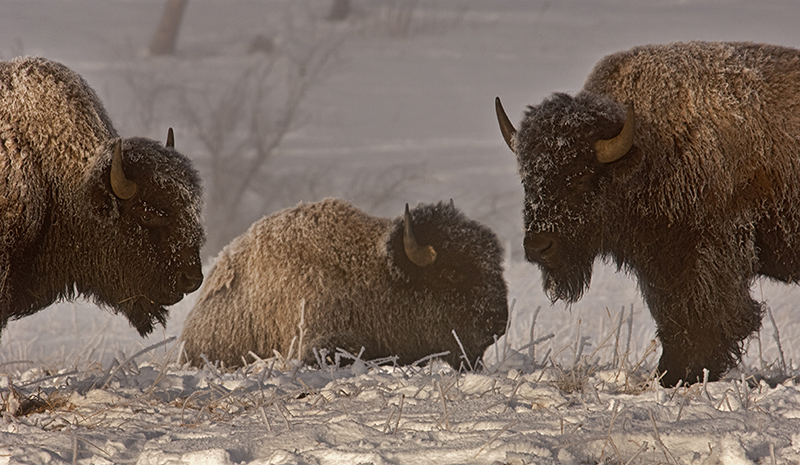 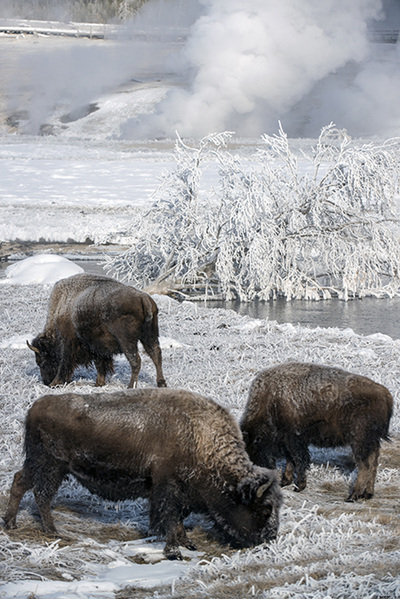 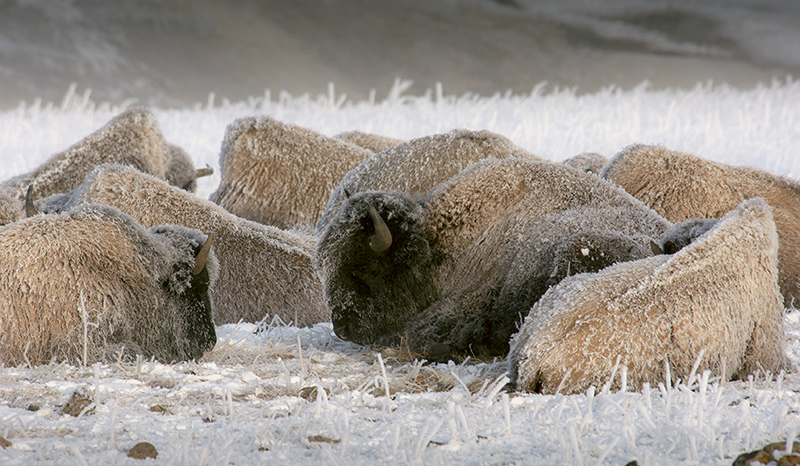 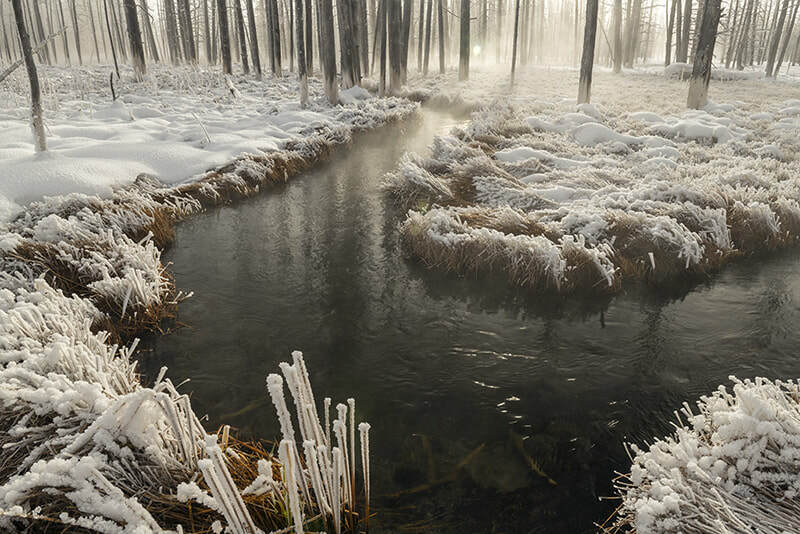 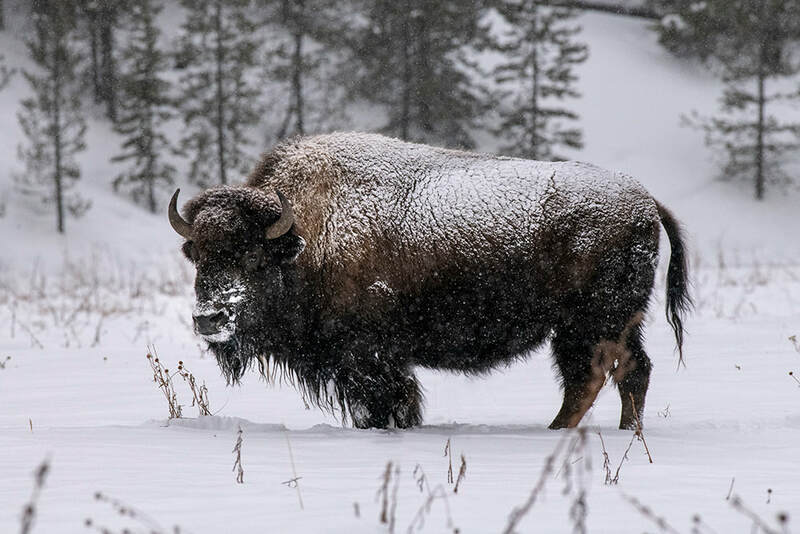 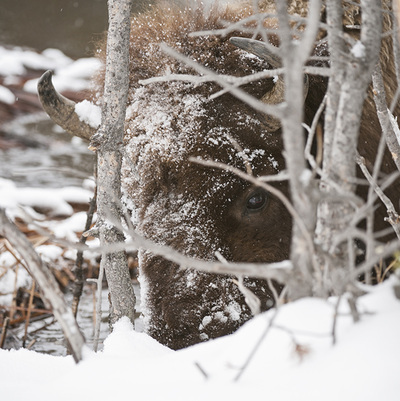 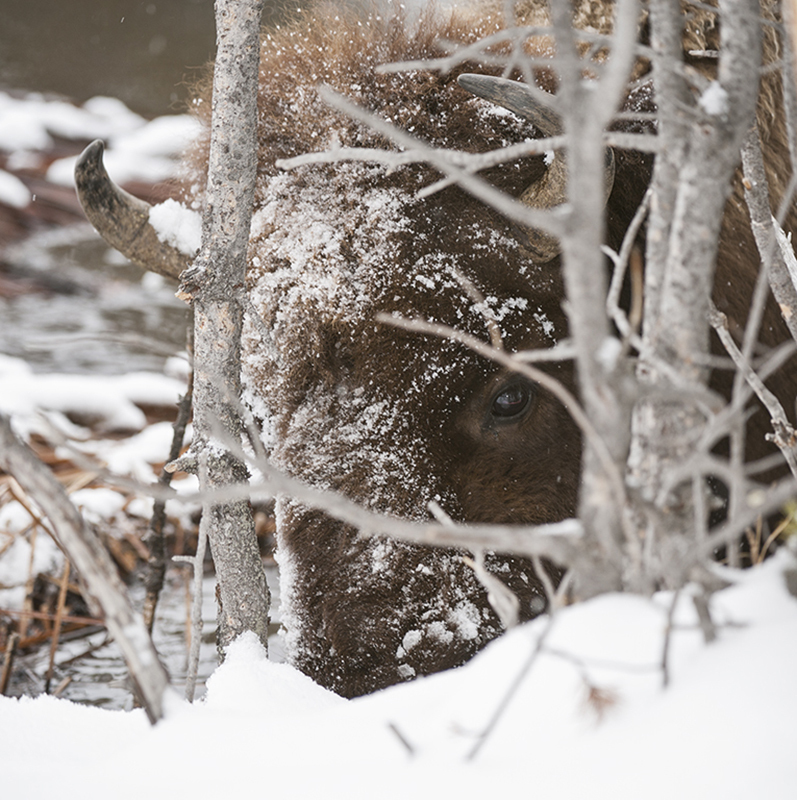 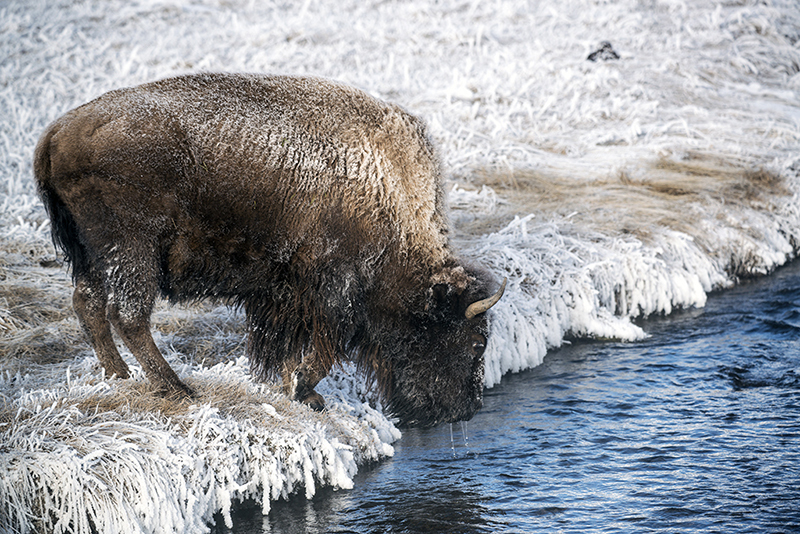 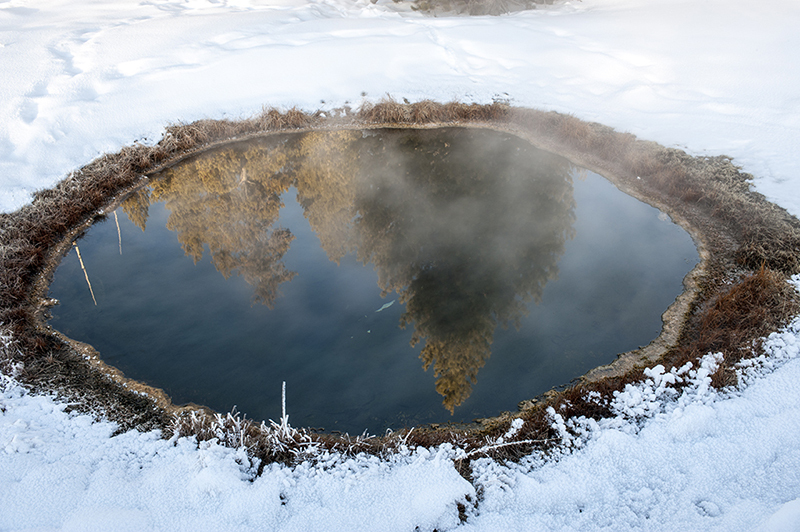 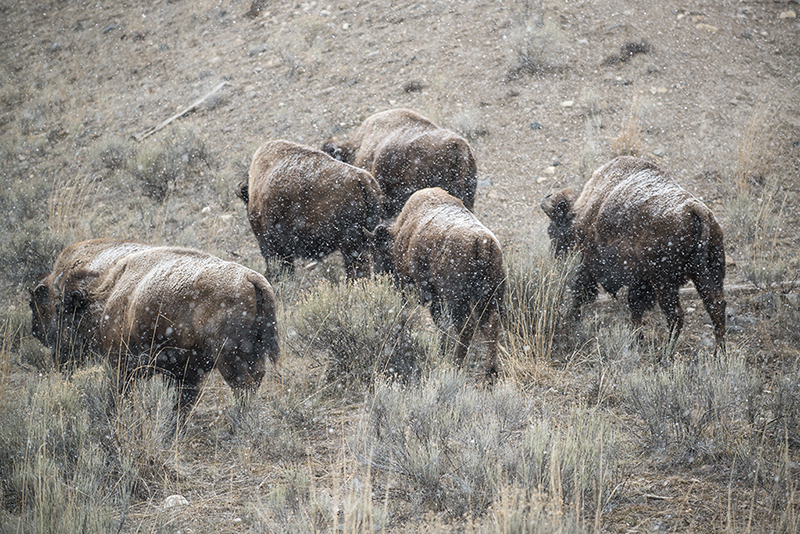 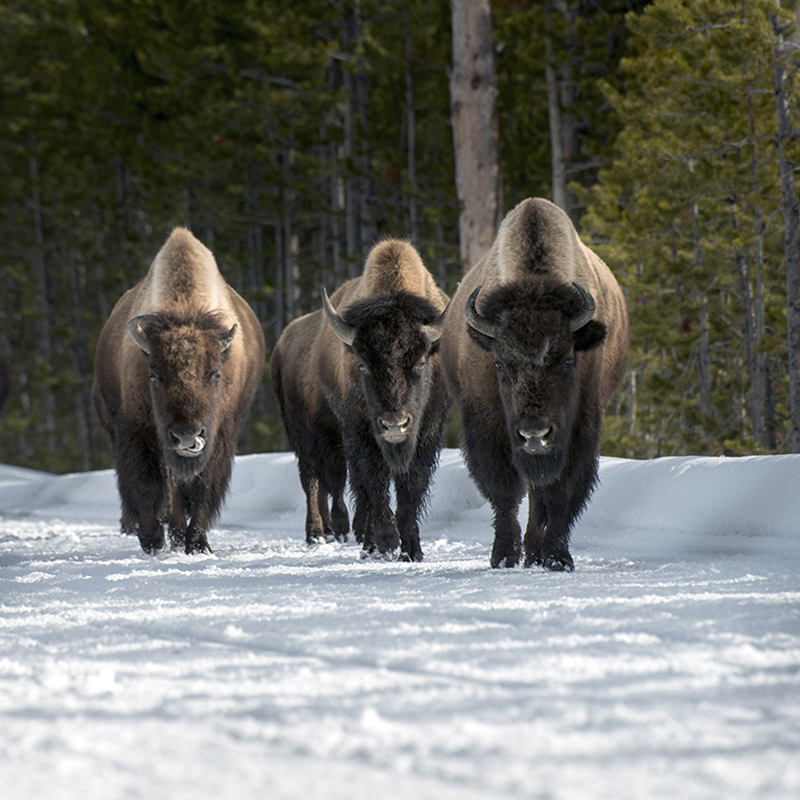 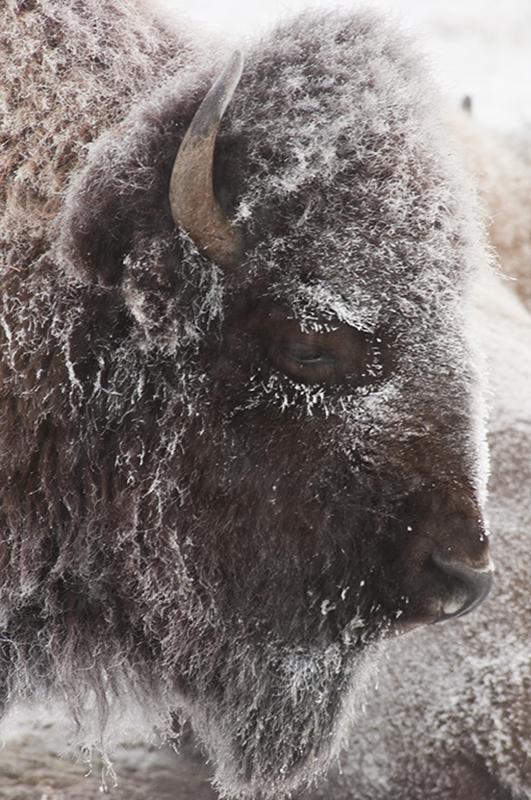 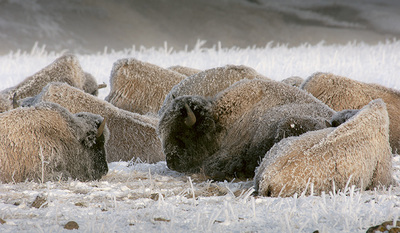 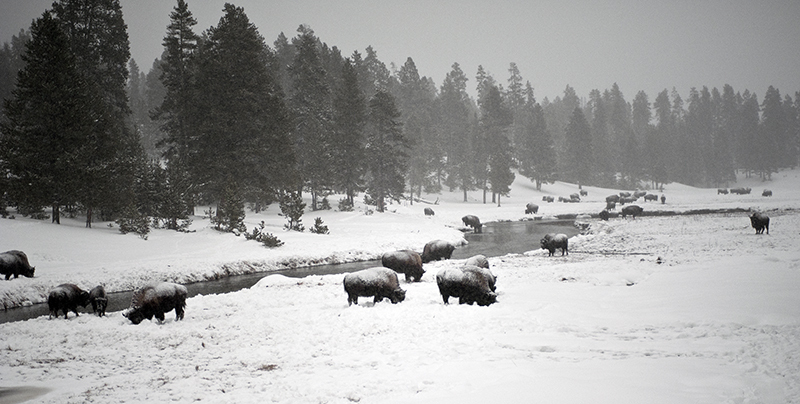 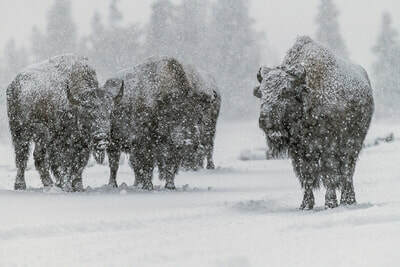 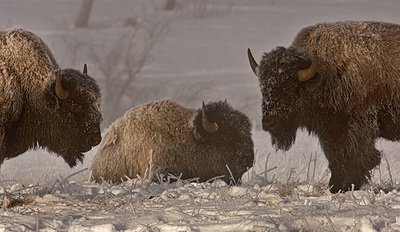 Winter is also the time when the bison gather around the hot springs and are covered with frost in the cold early morning hours. 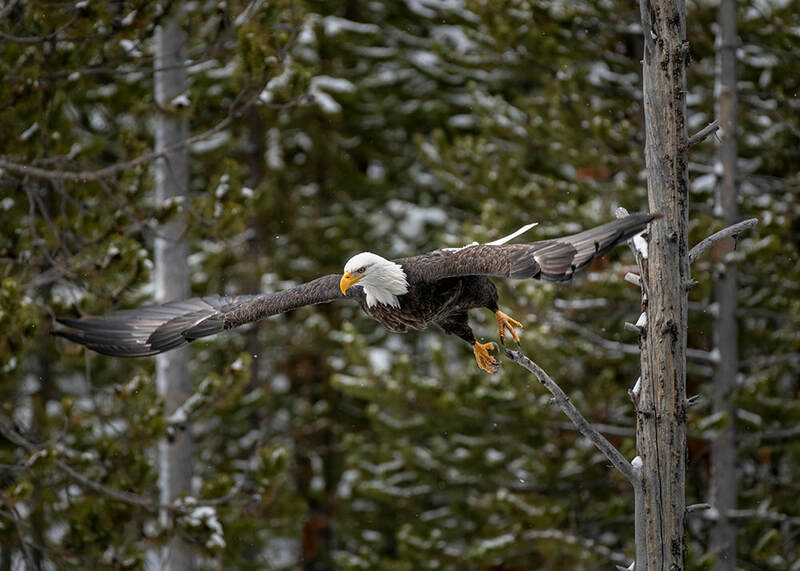 Bald eagles are easy to spot in the bare trees along the Firehole and Madison Rivers and there are always unexpected opportunities.